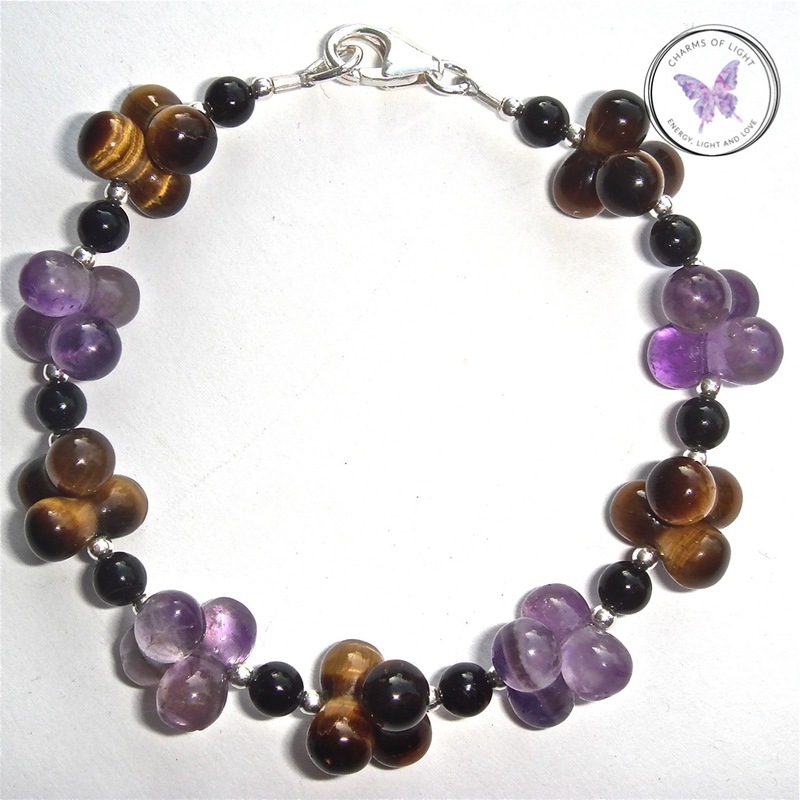 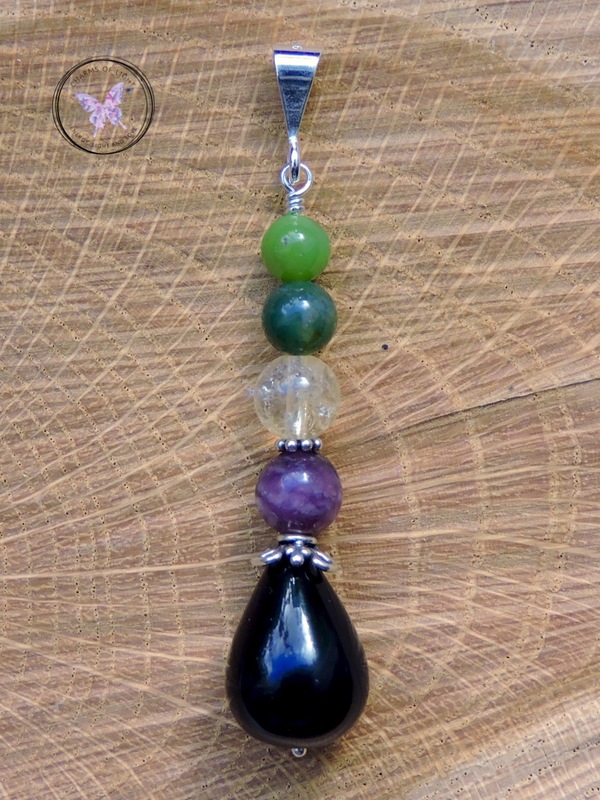 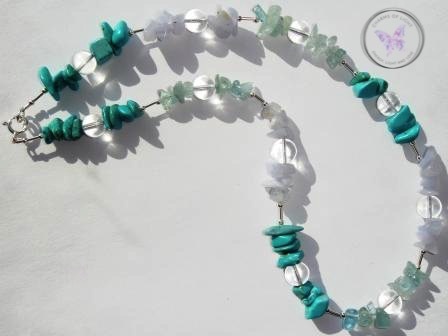 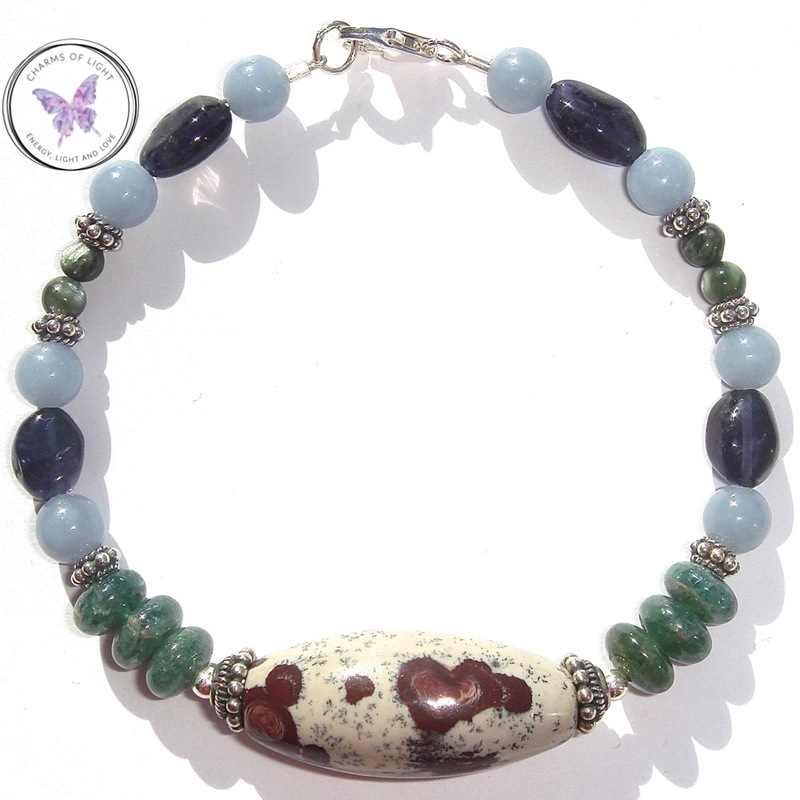 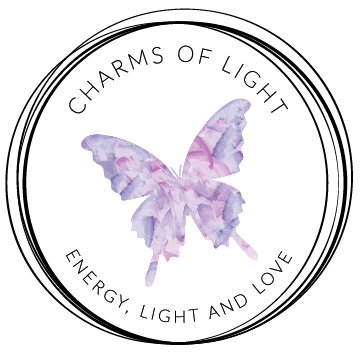 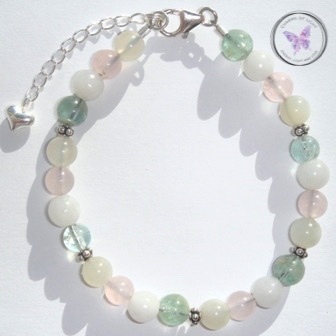 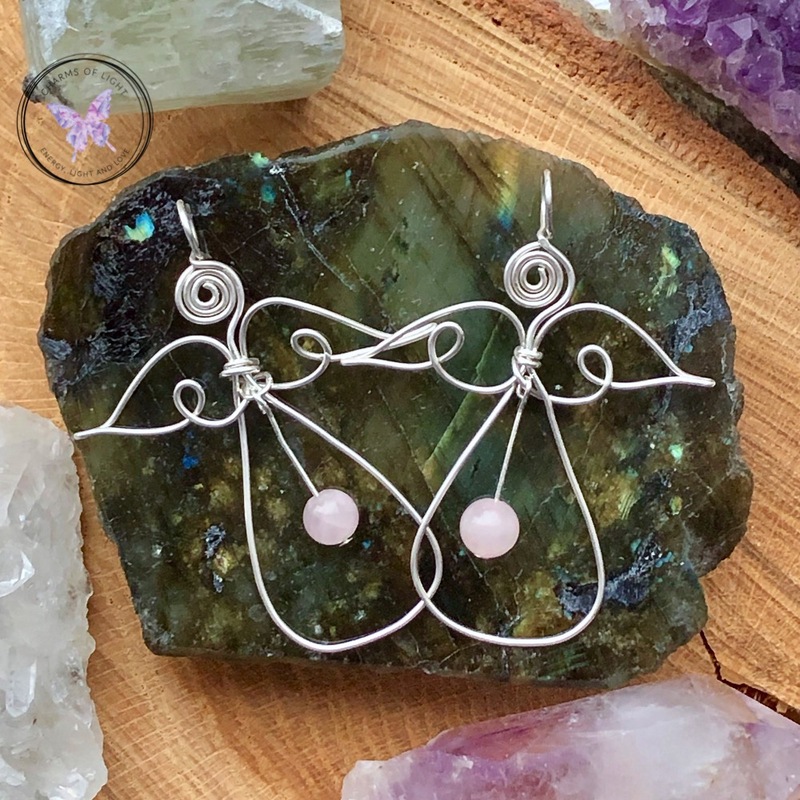 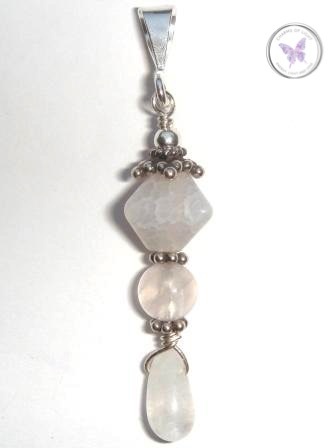 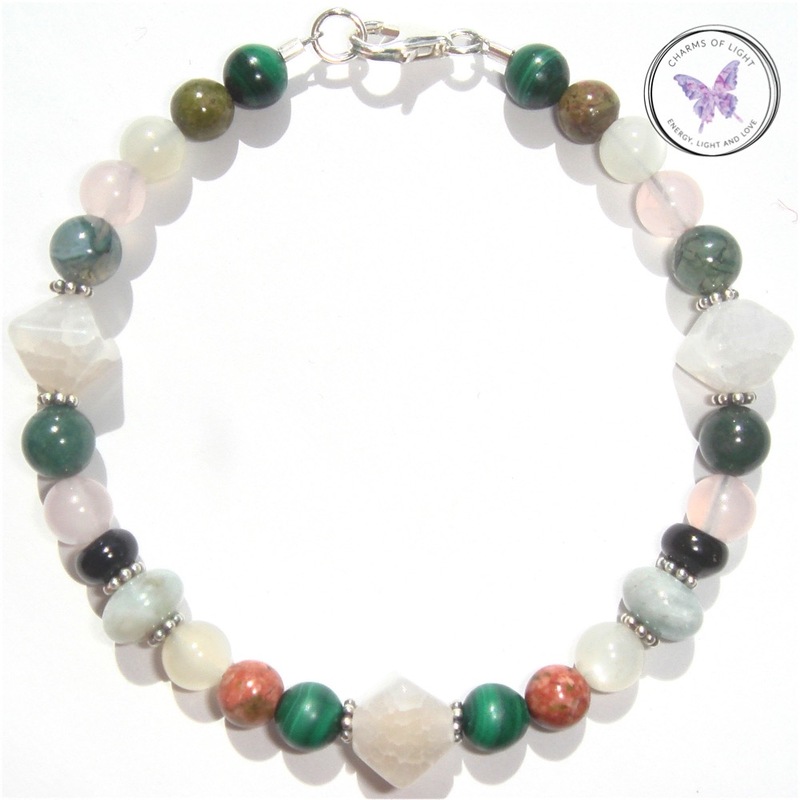 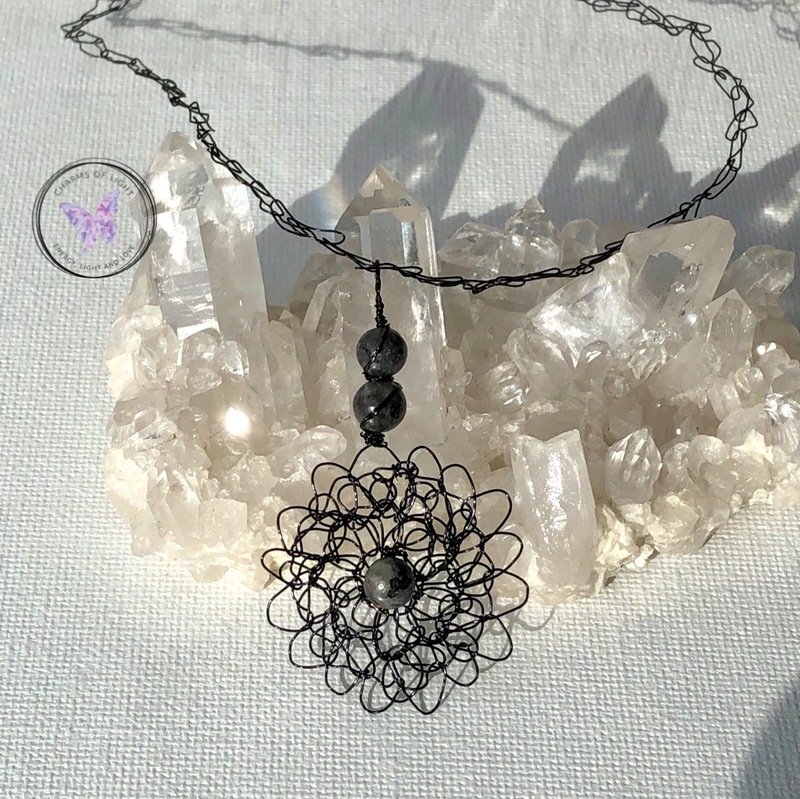 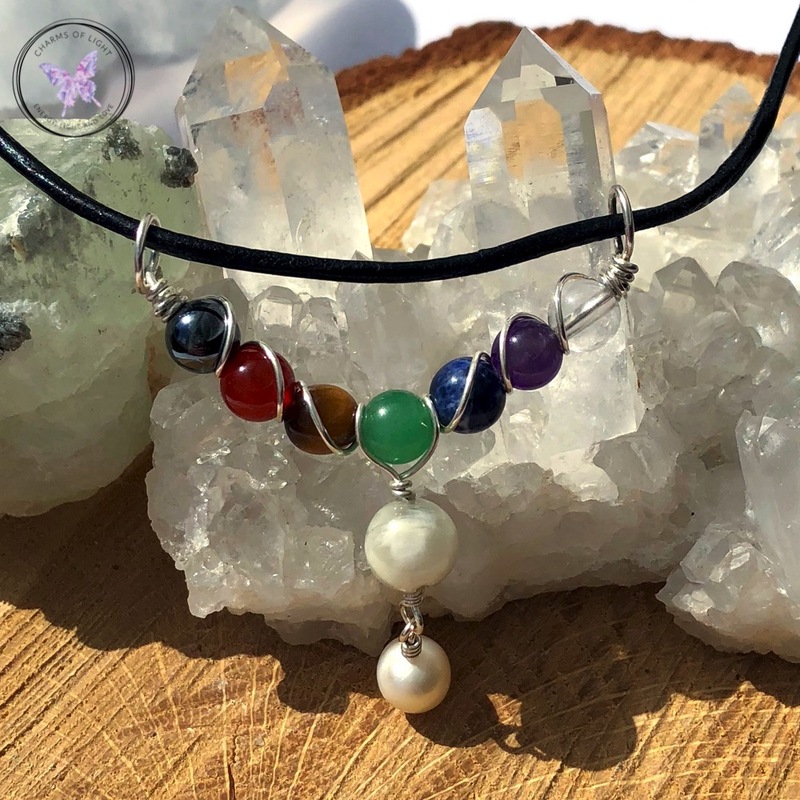 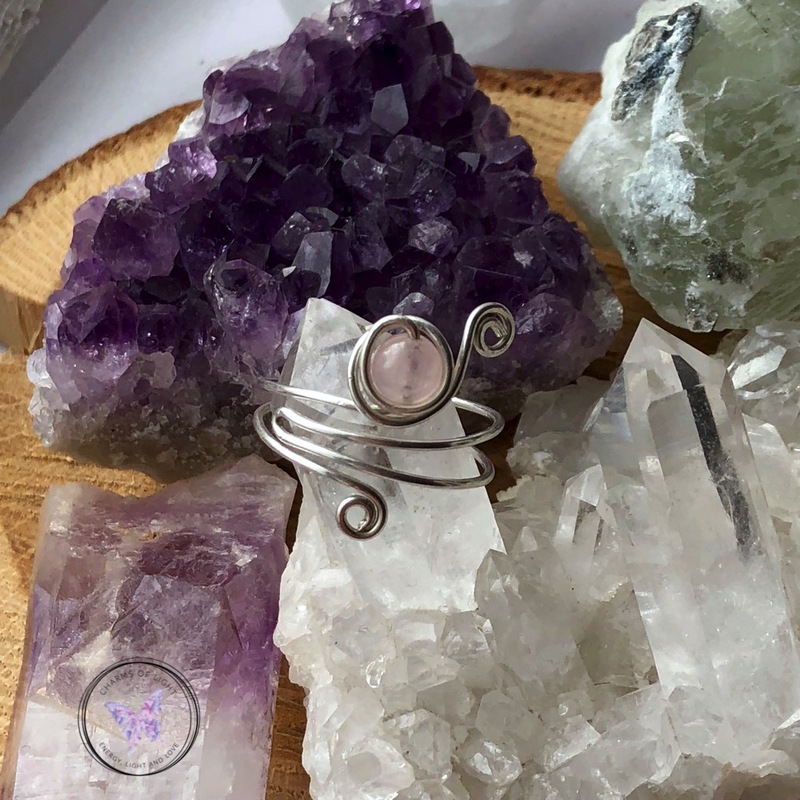 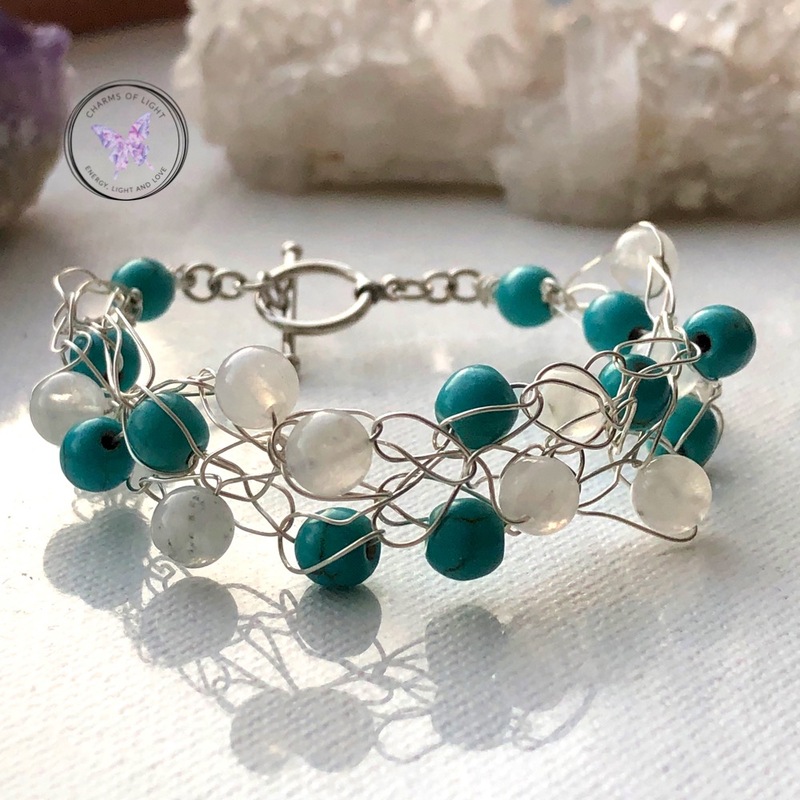 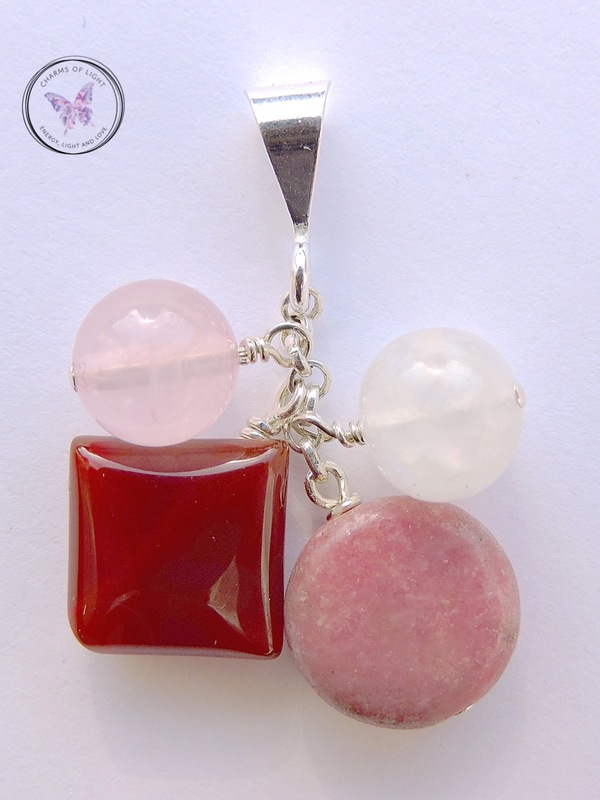 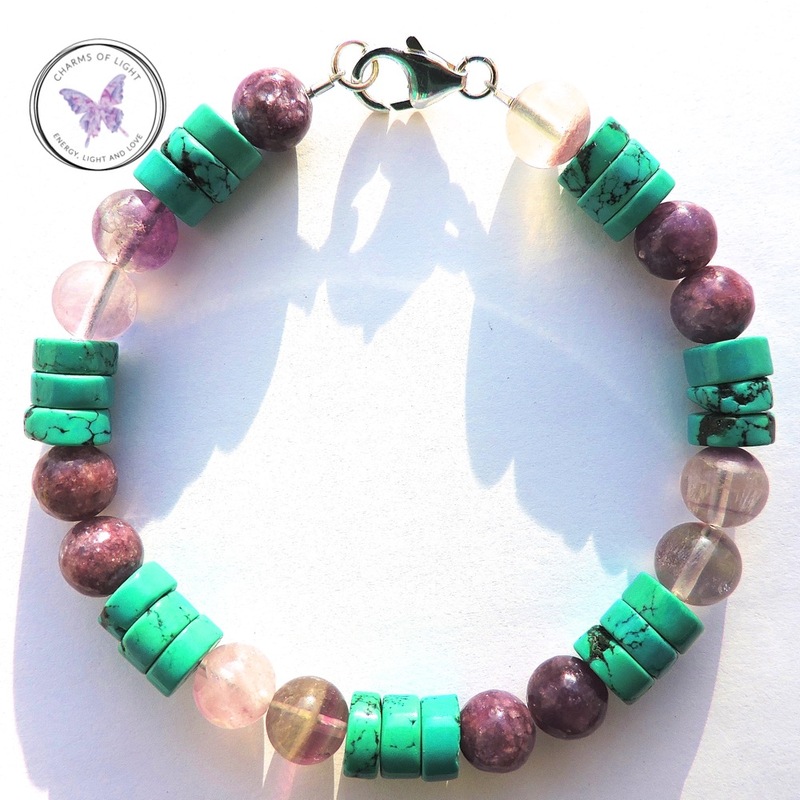 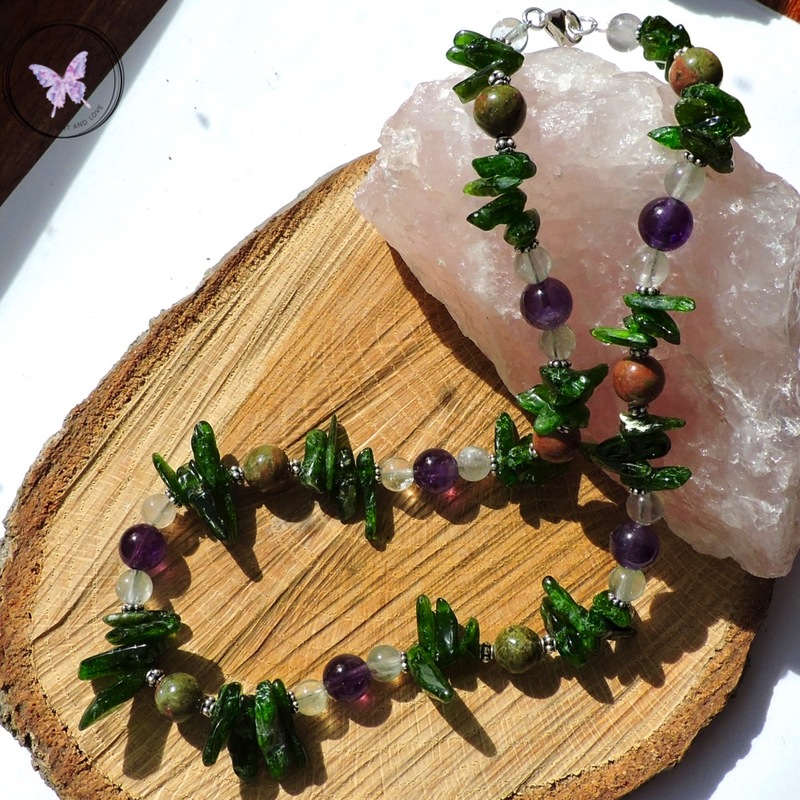 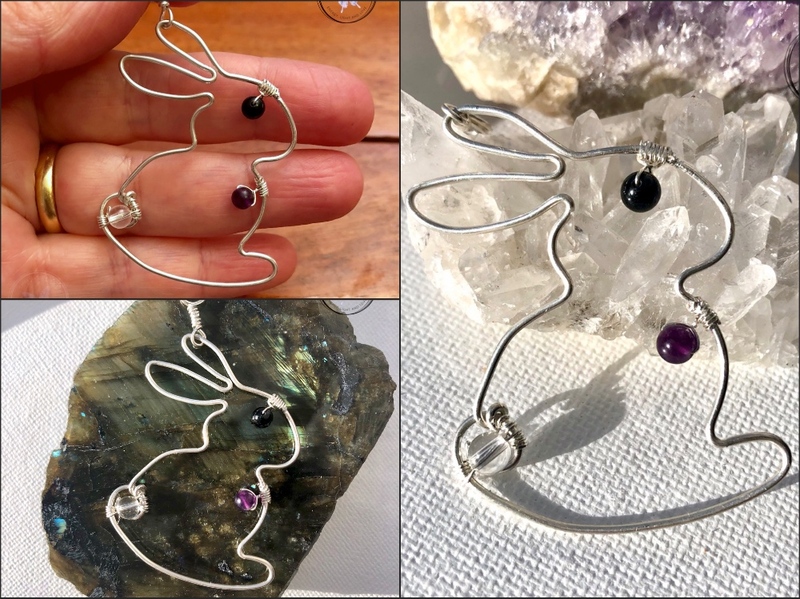 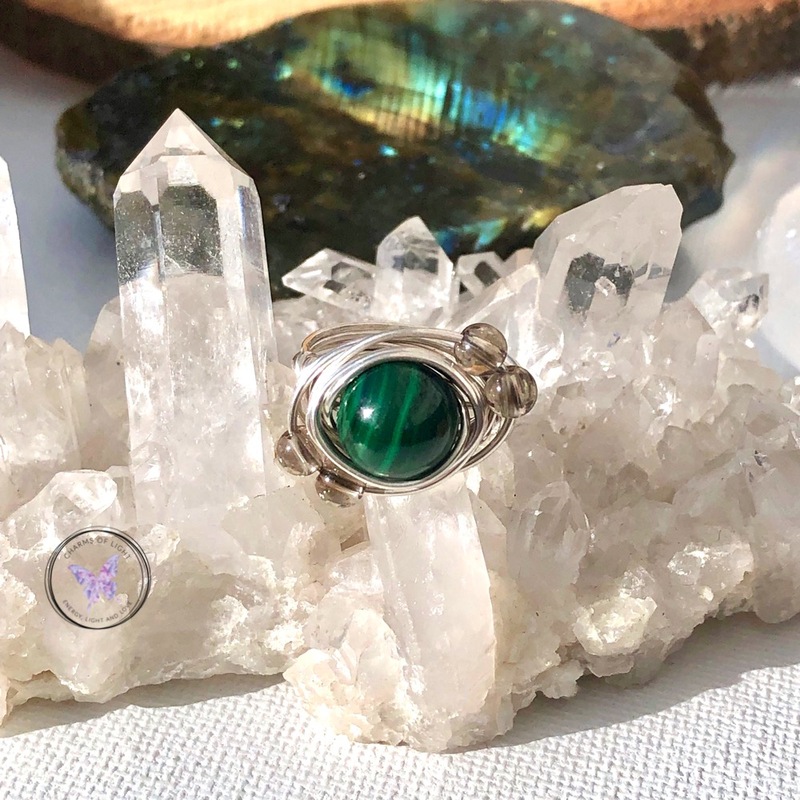 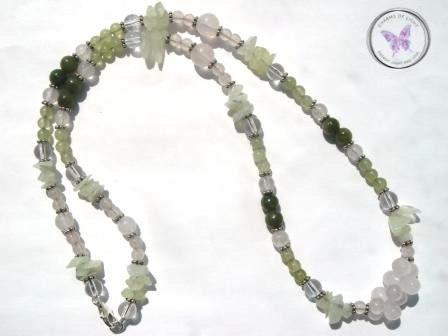 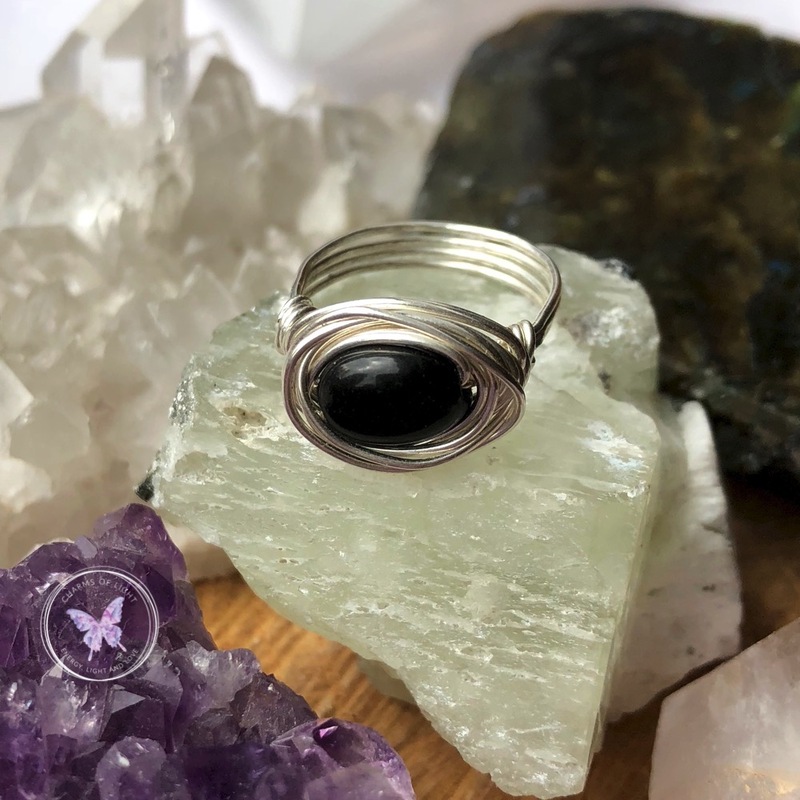 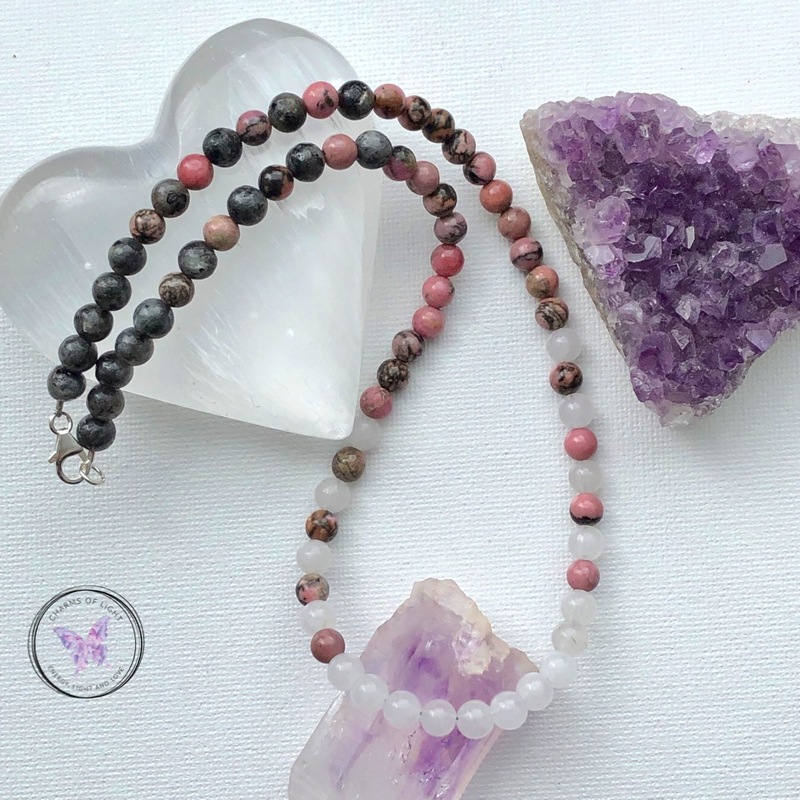 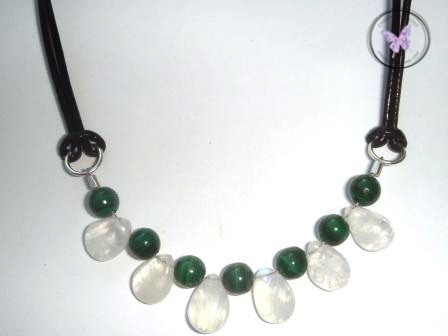 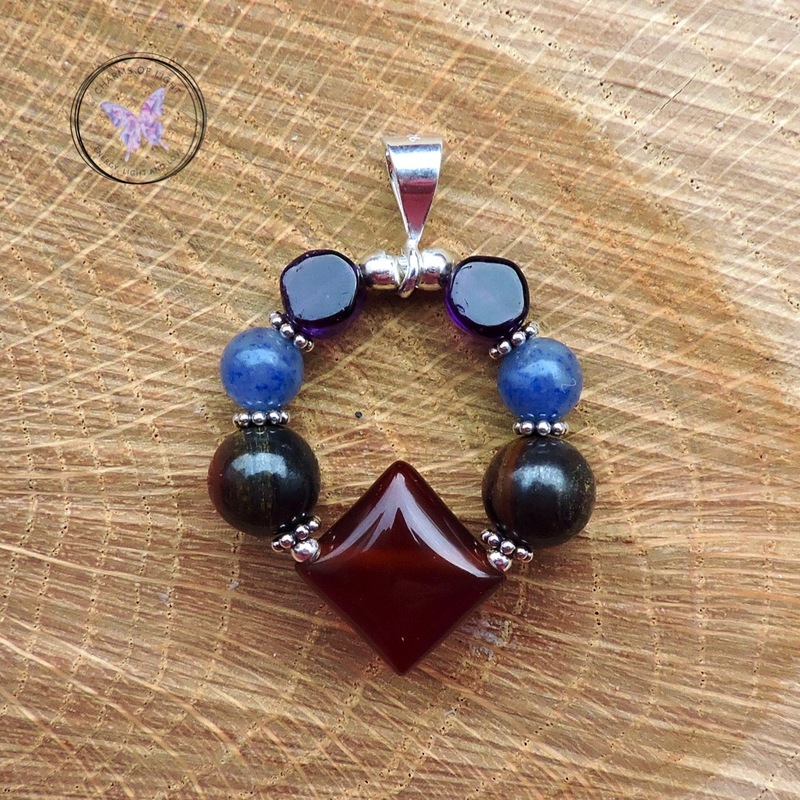 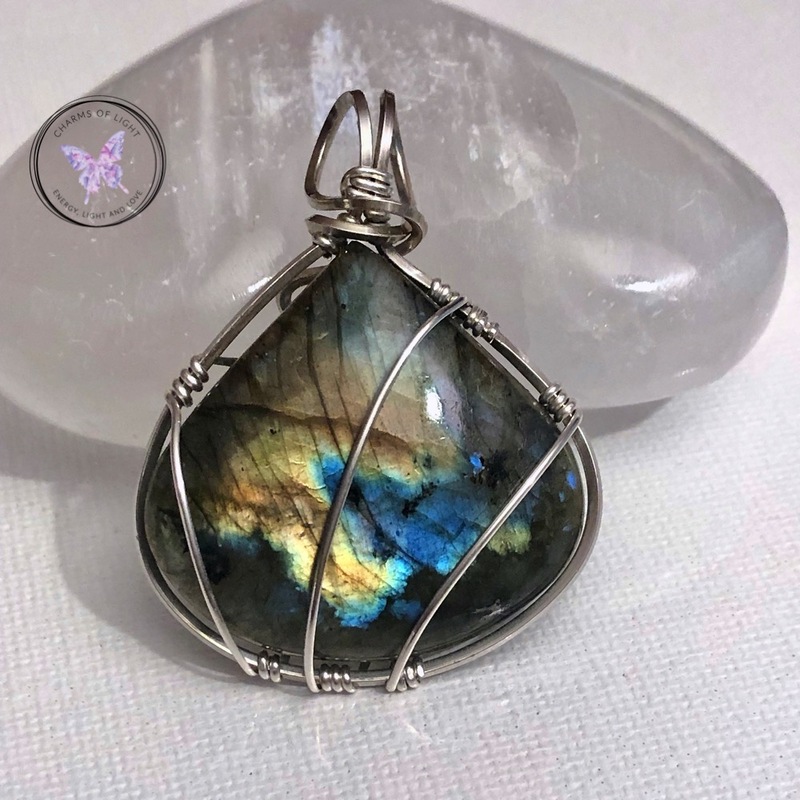 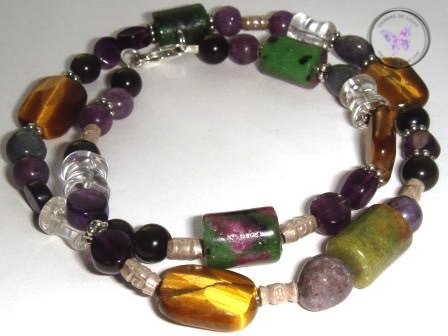 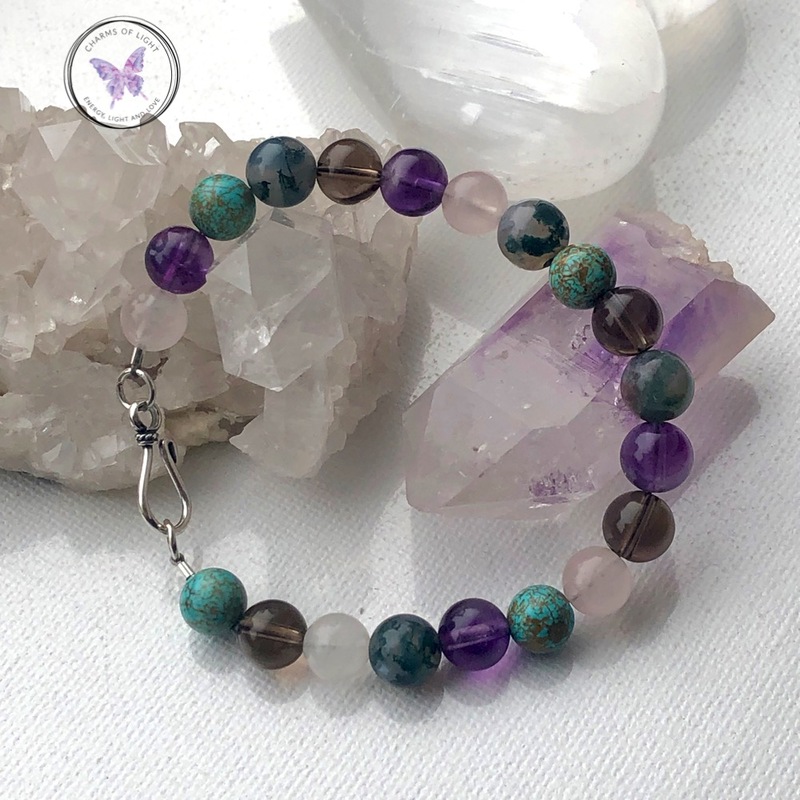 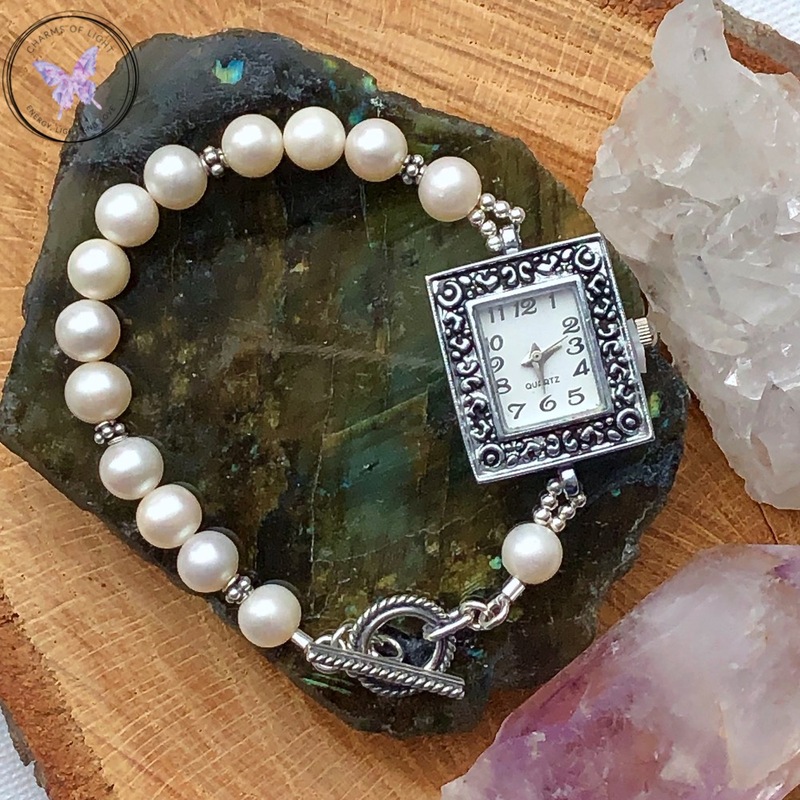 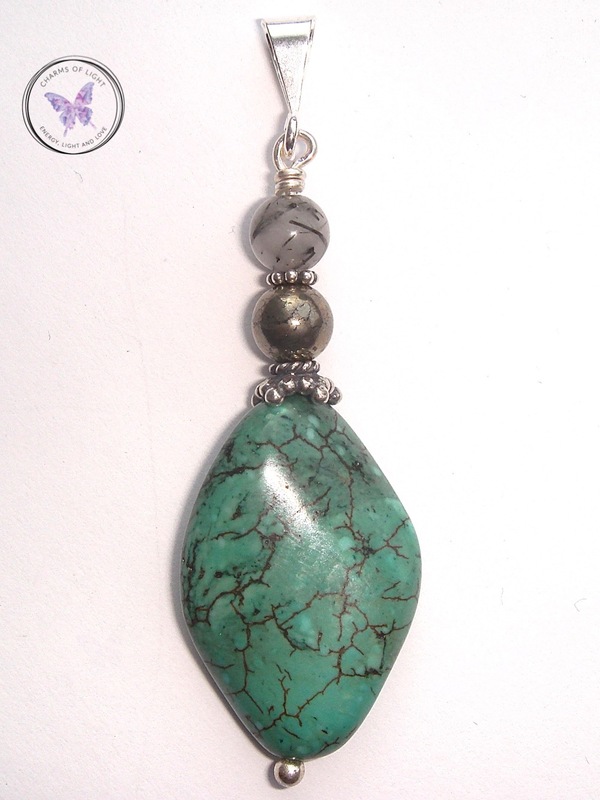 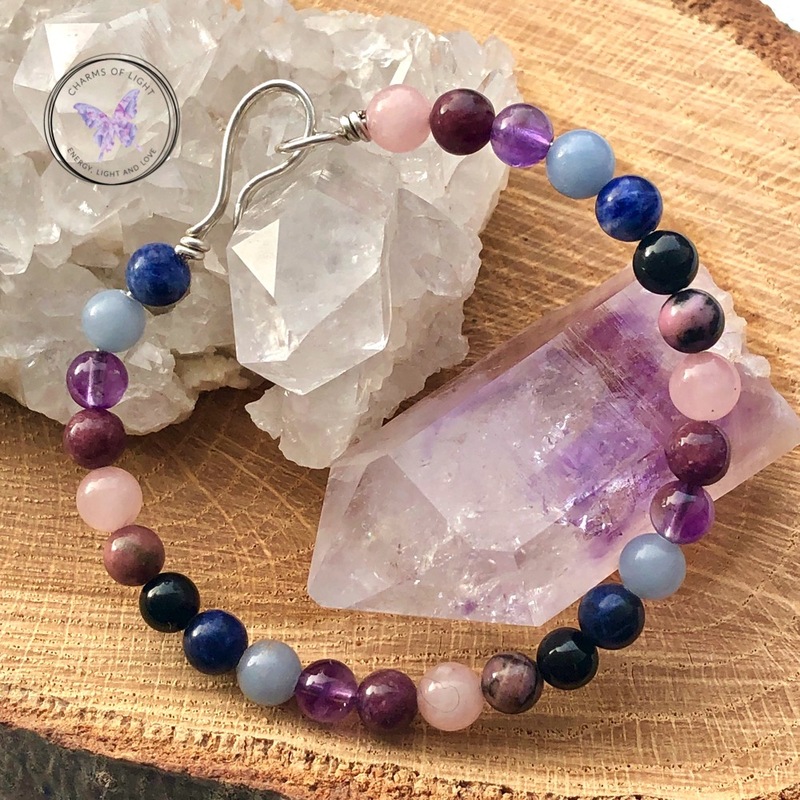 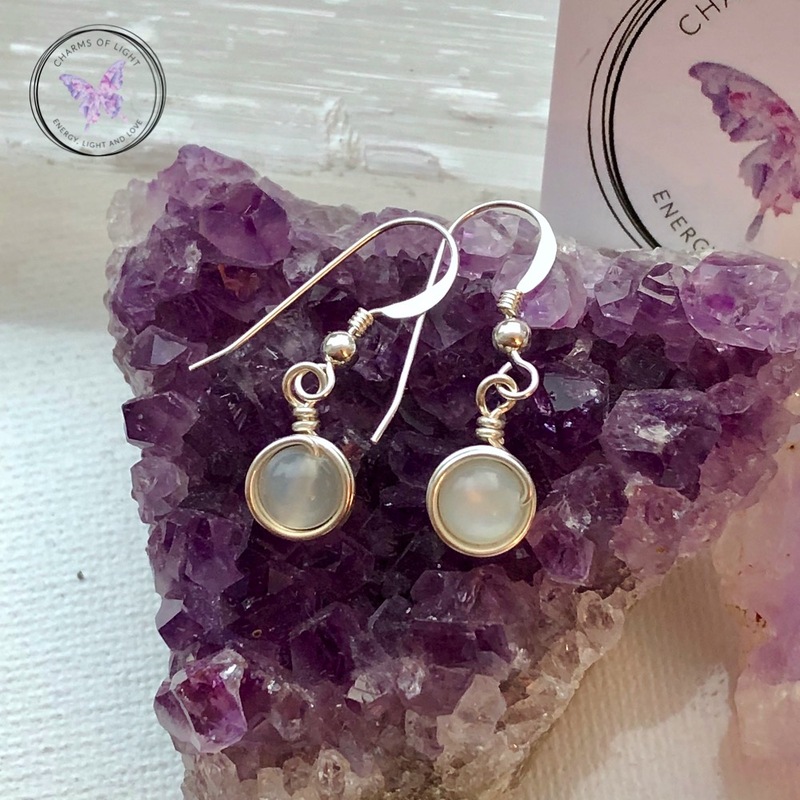 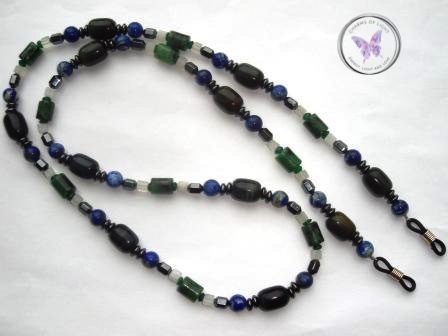 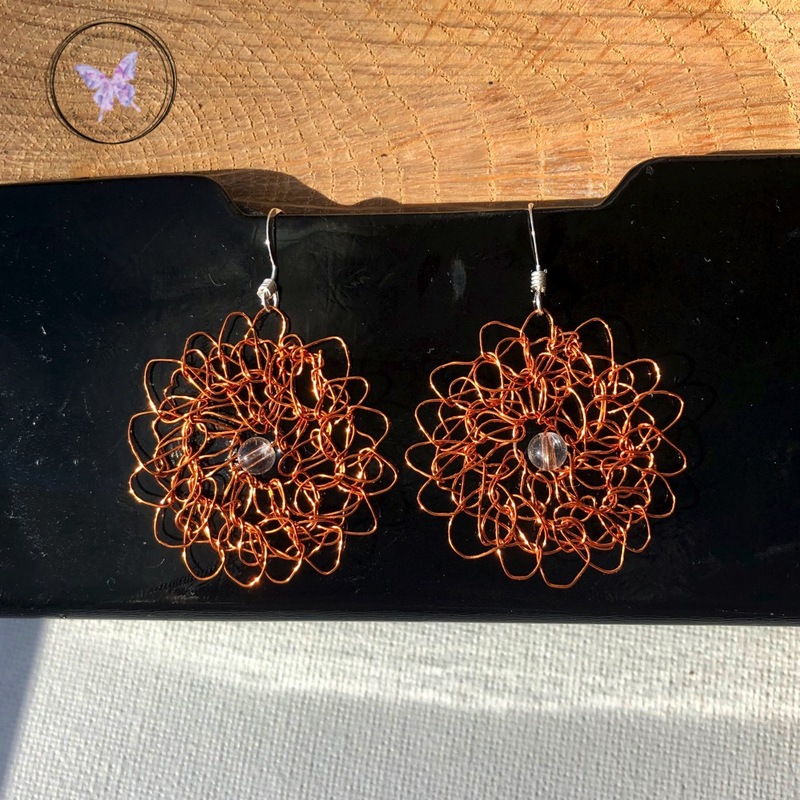 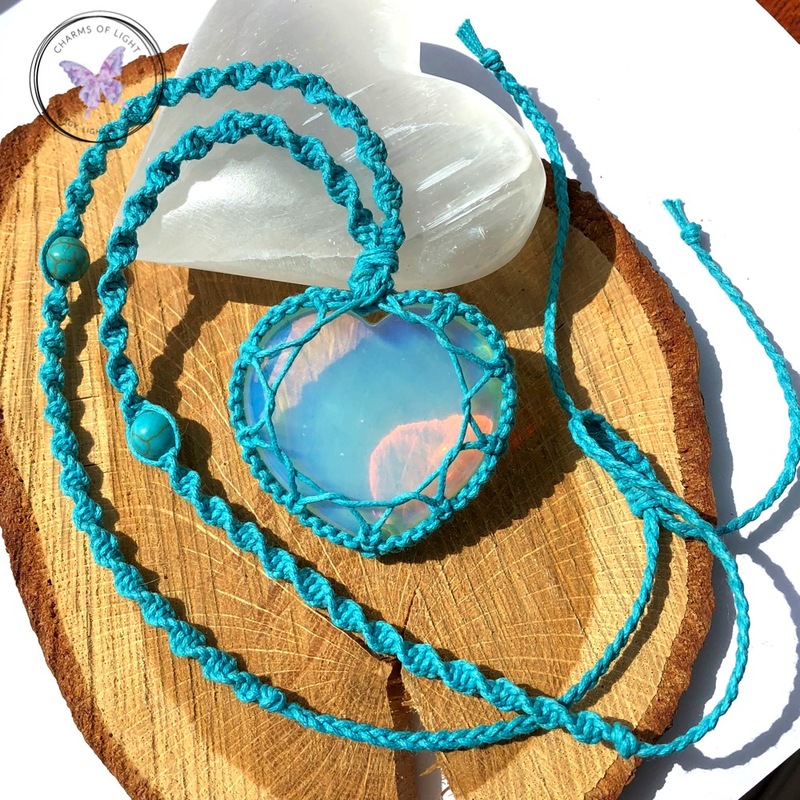 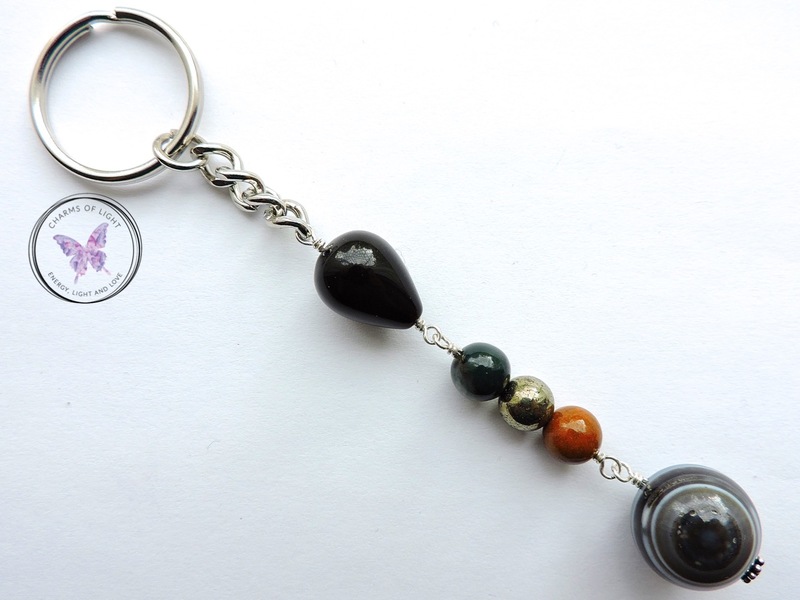 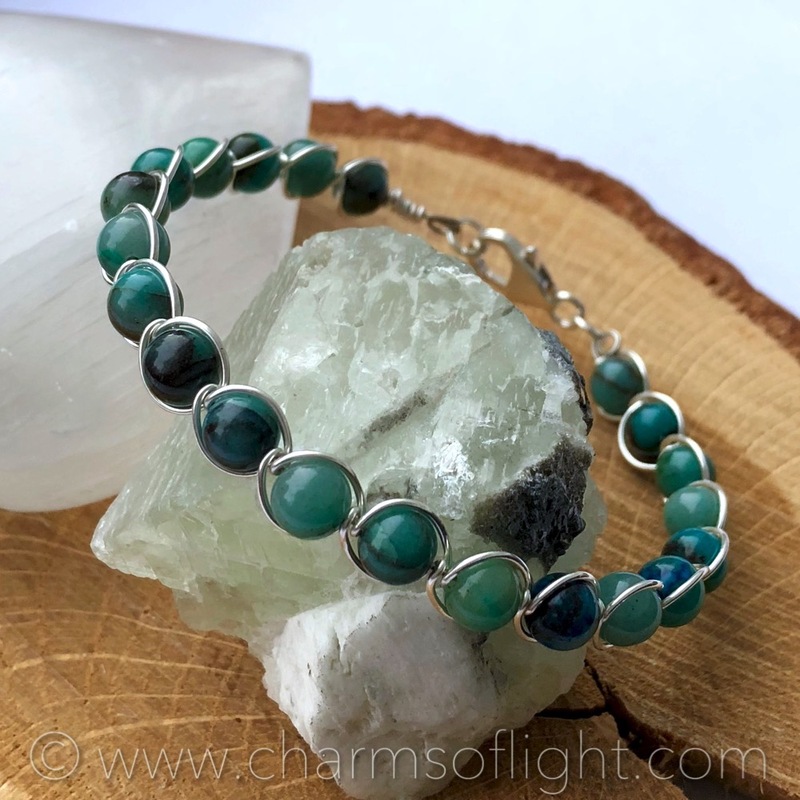 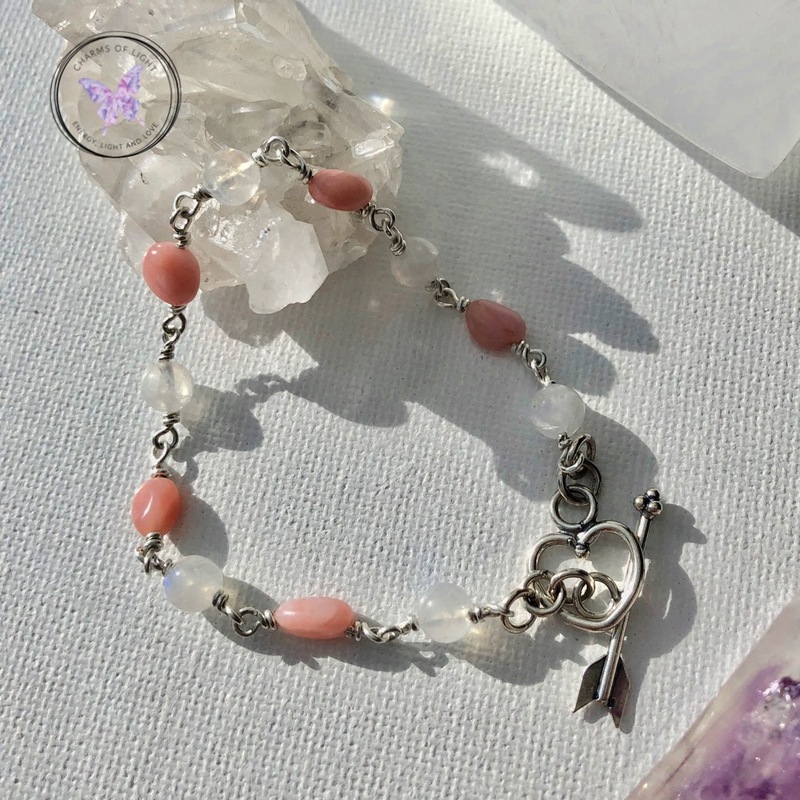 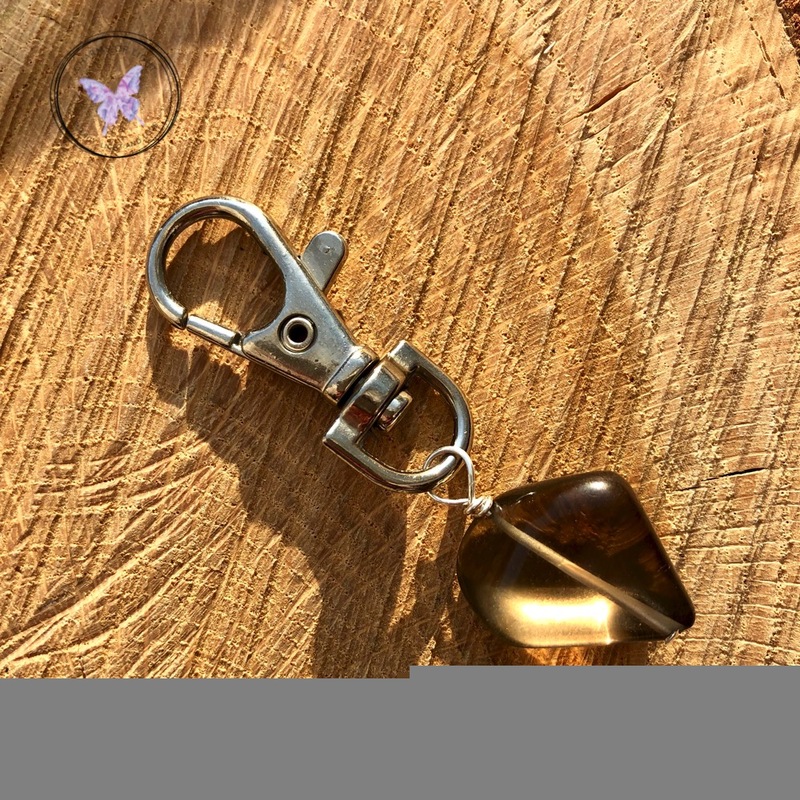 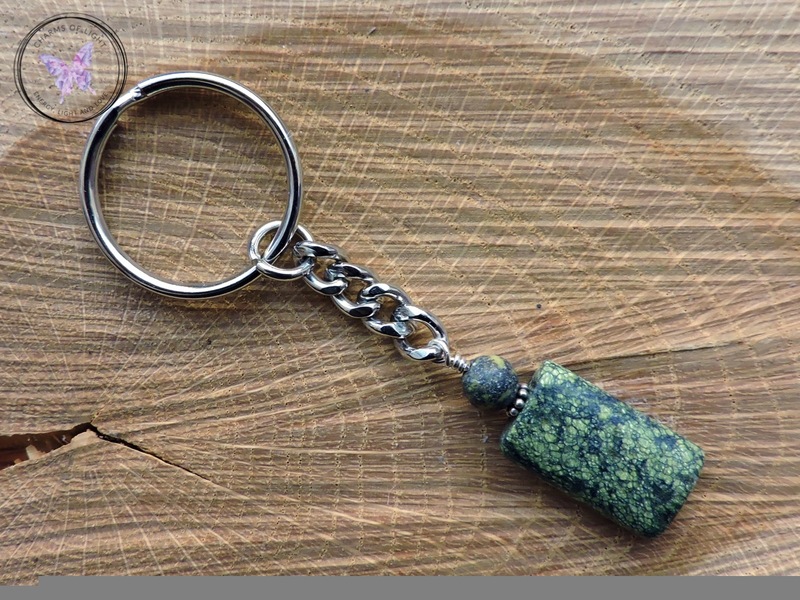 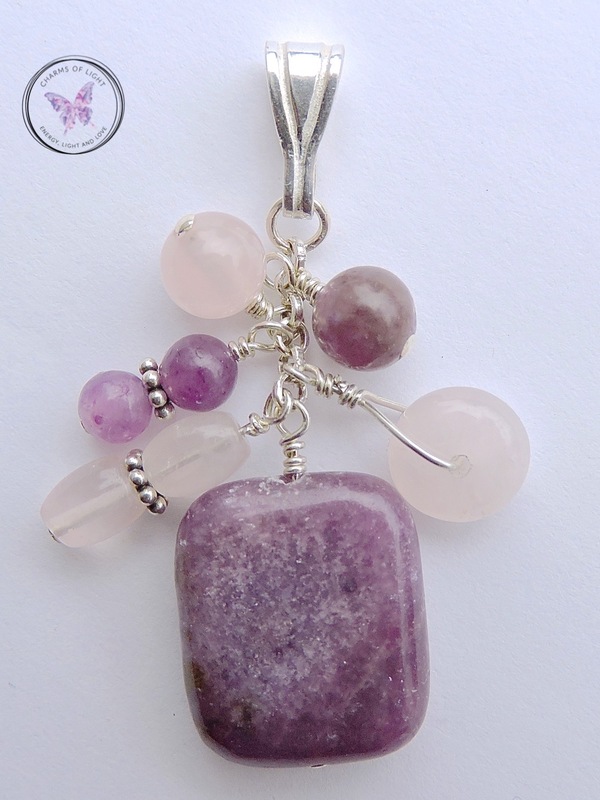 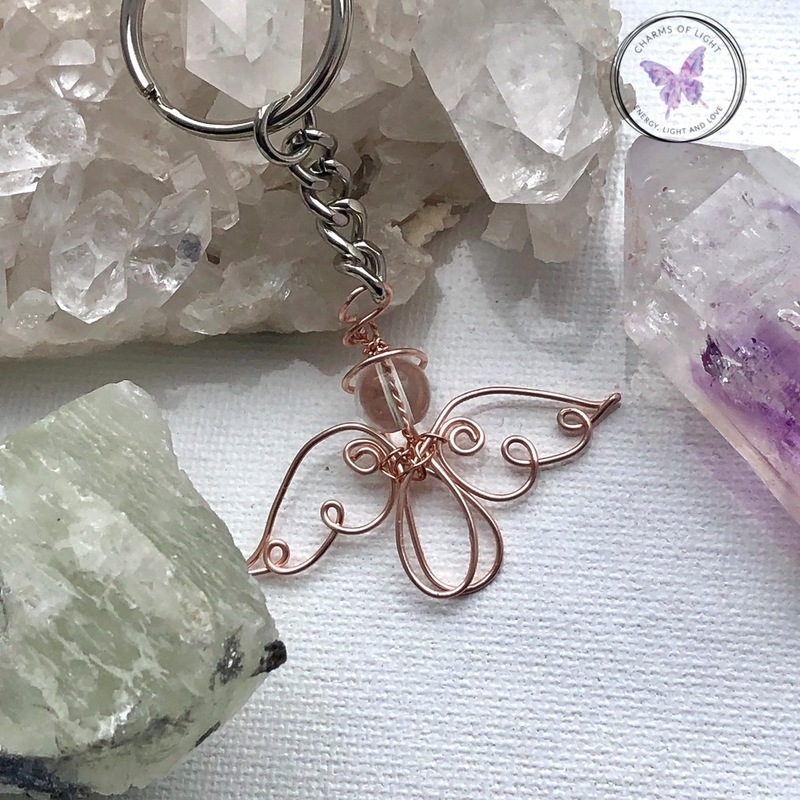 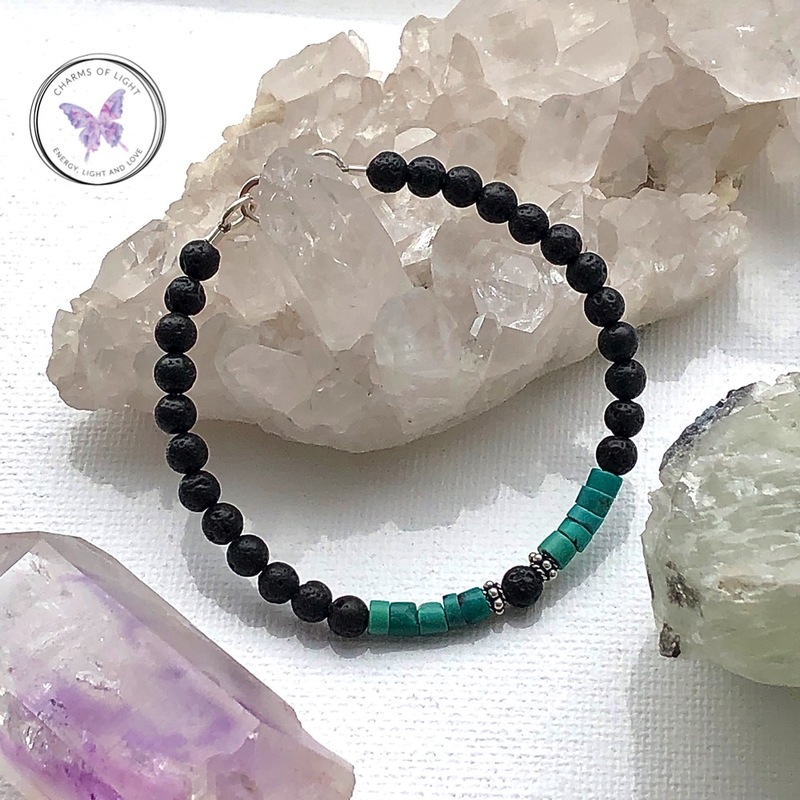 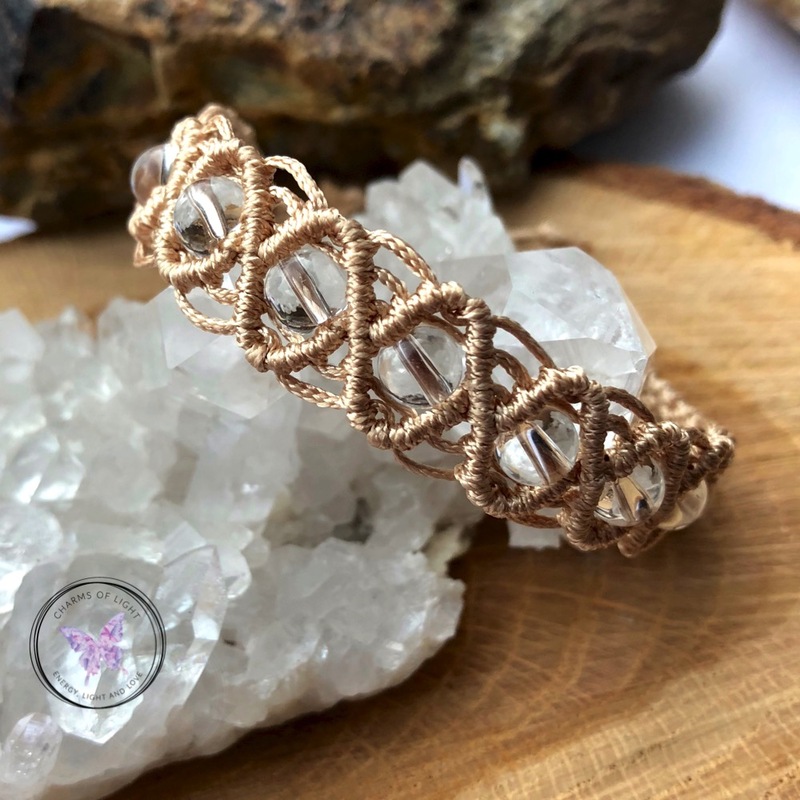 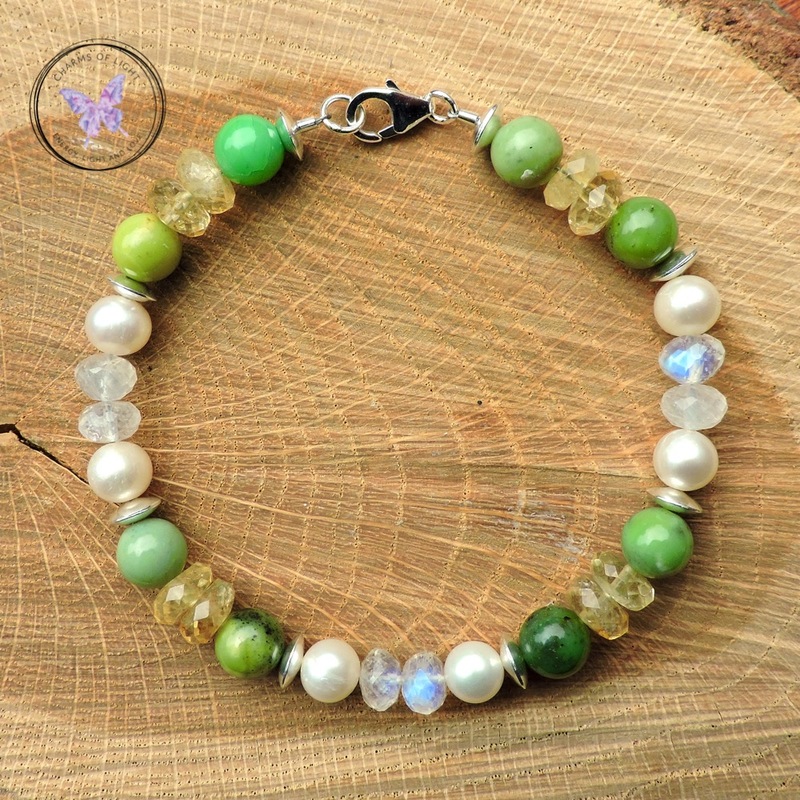 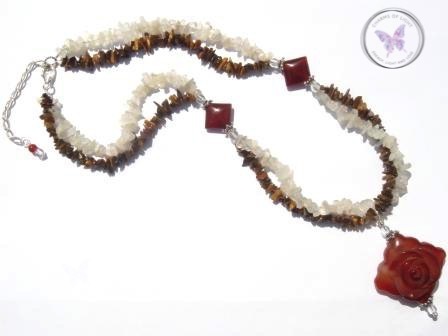 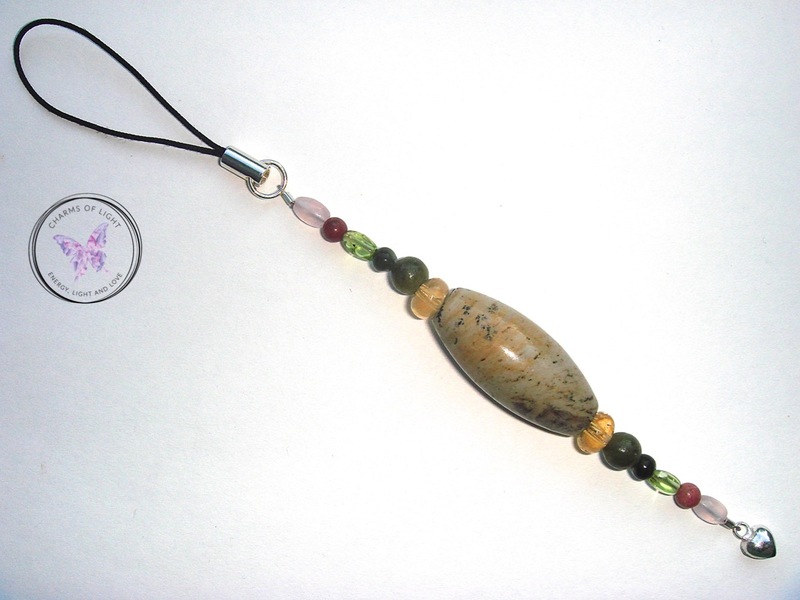 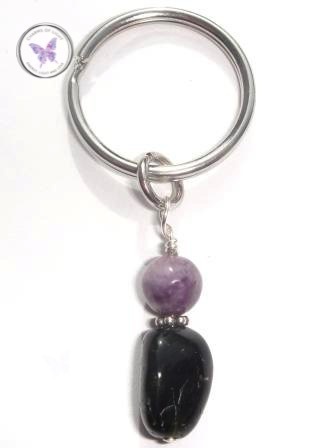 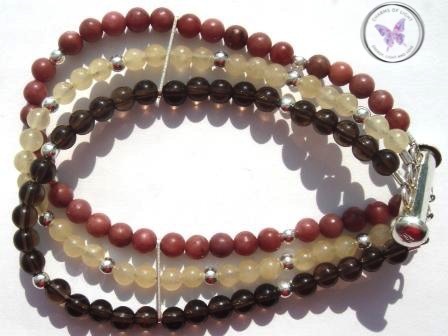 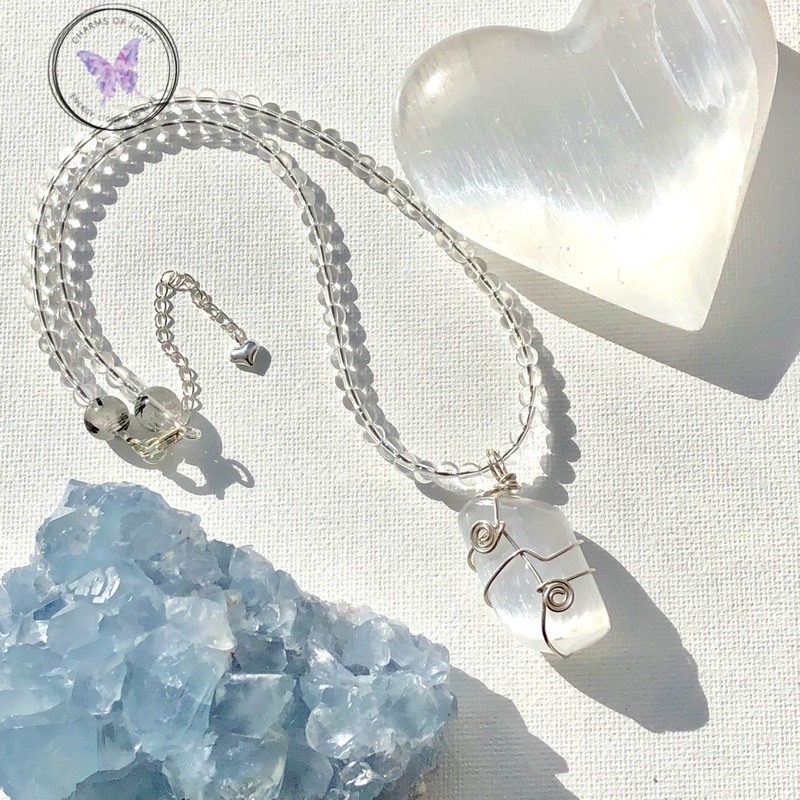 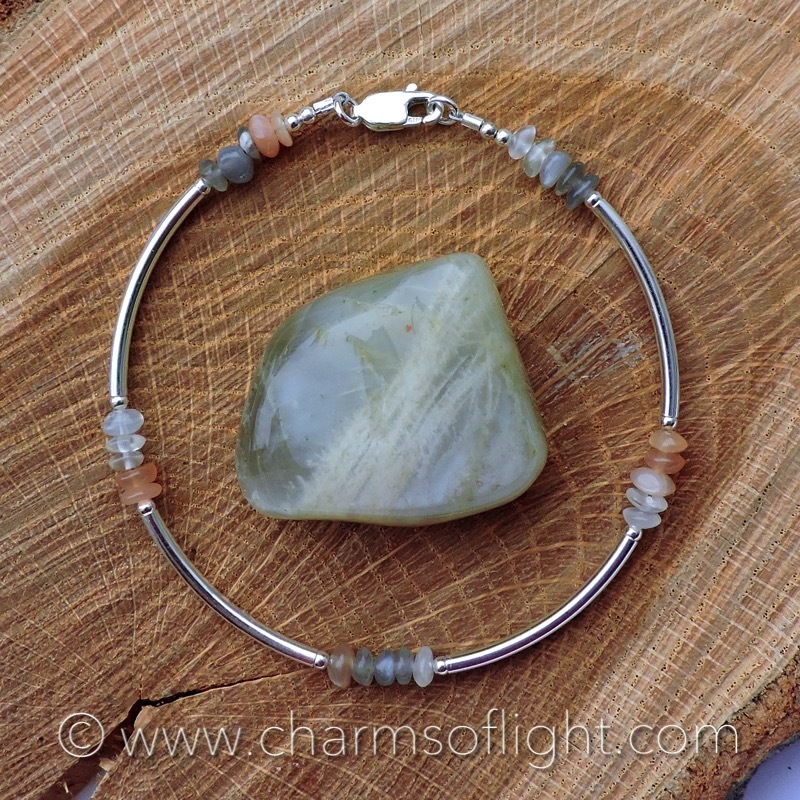 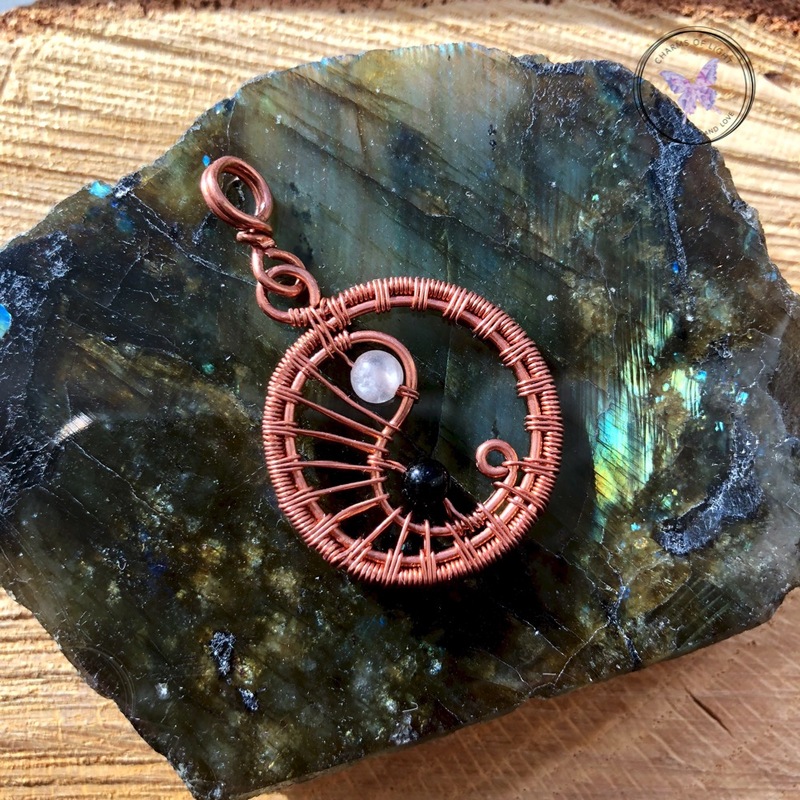 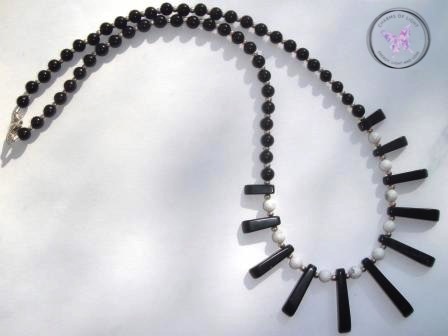 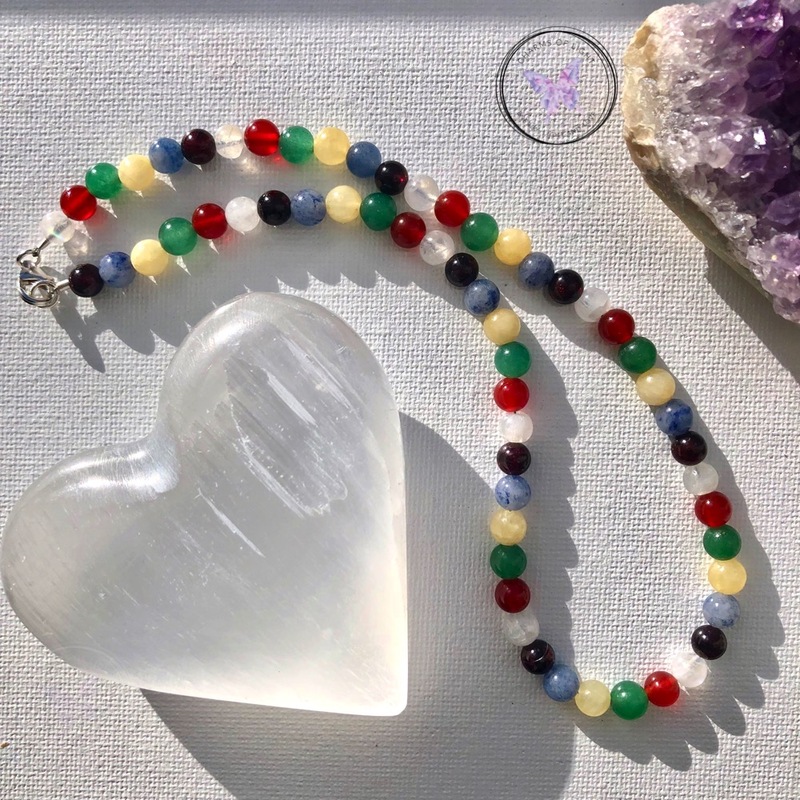 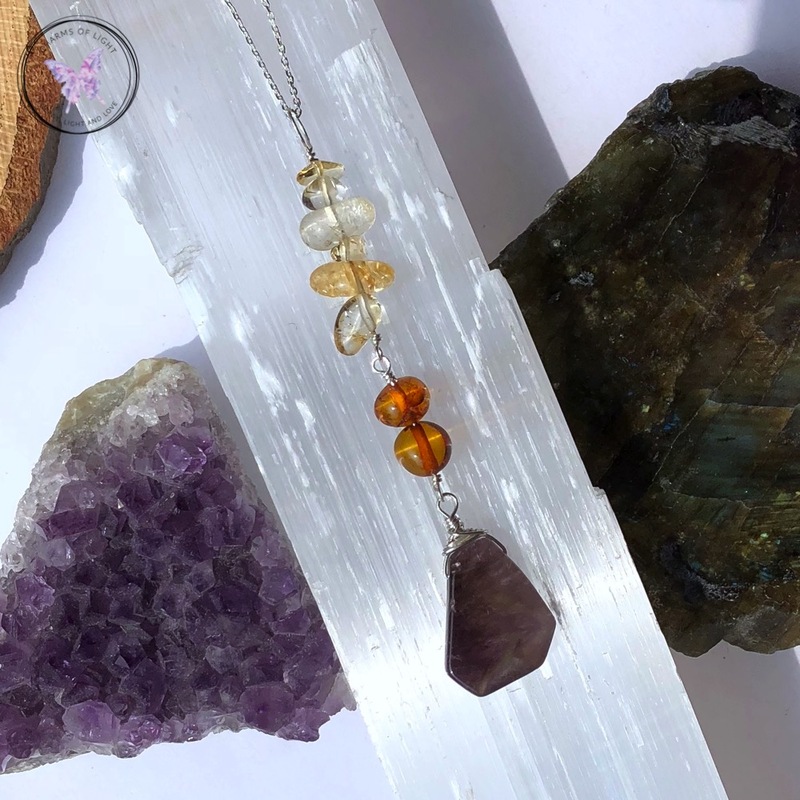 I specialise in creating custom healing jewellery and gift items to assist with healing of body, mind and soul, and am very happy to cater for any custom requirements. 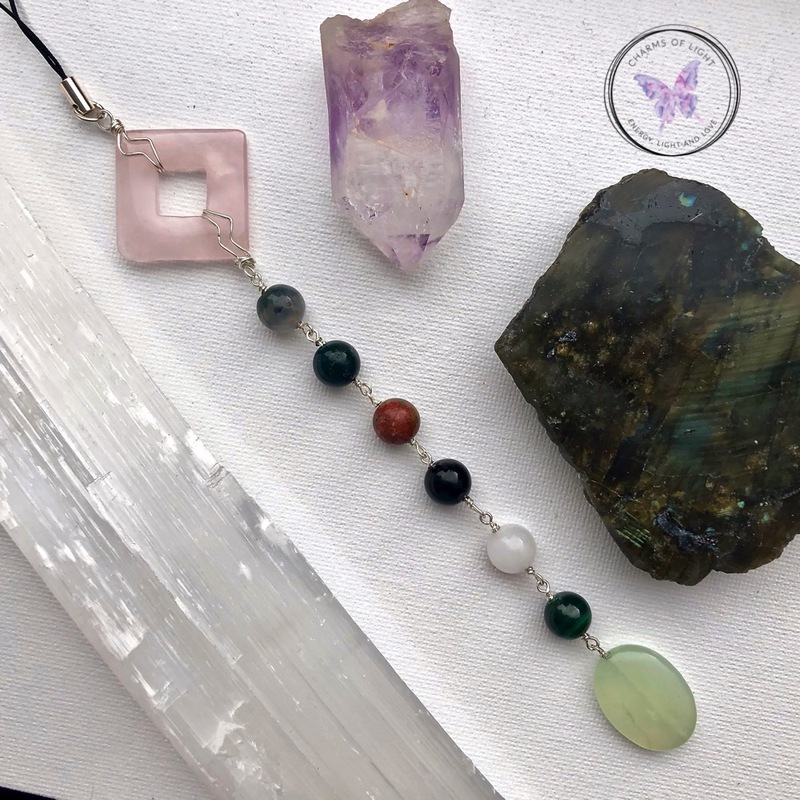 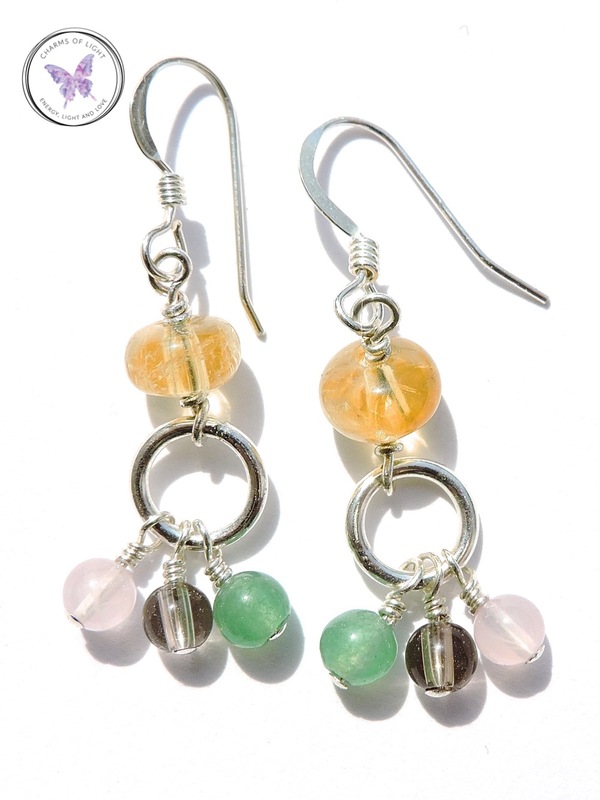 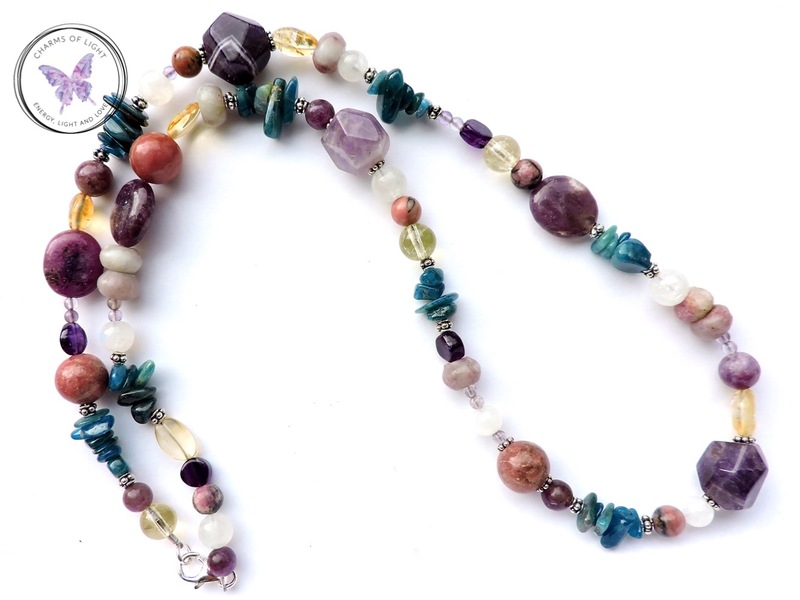 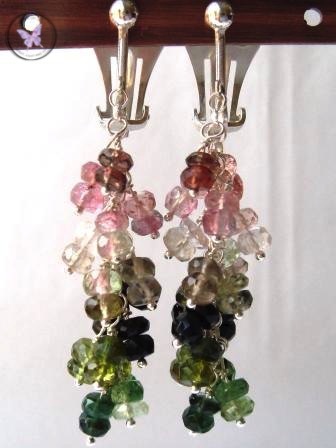 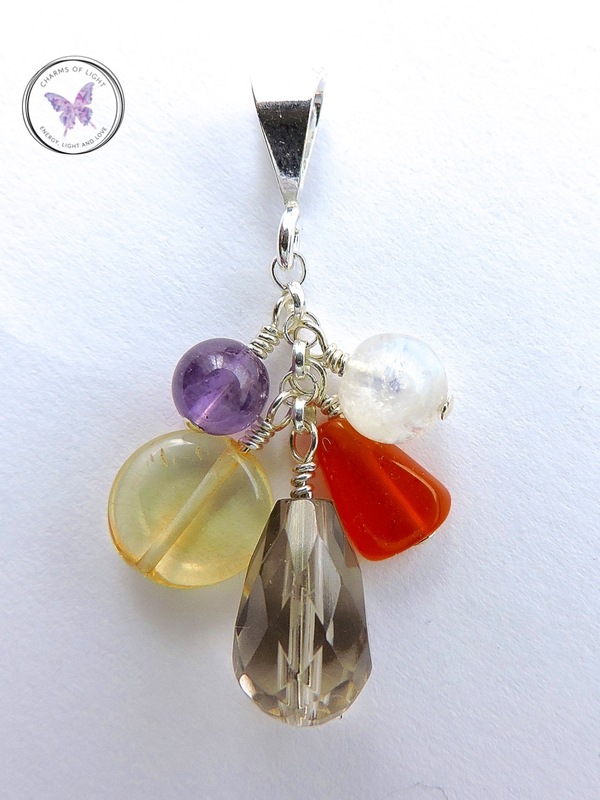 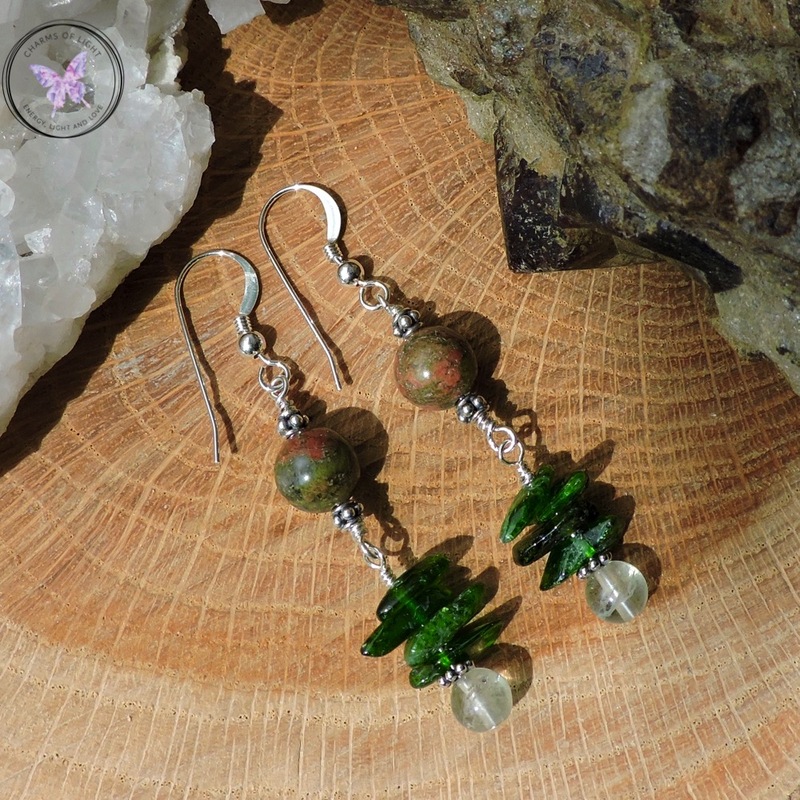 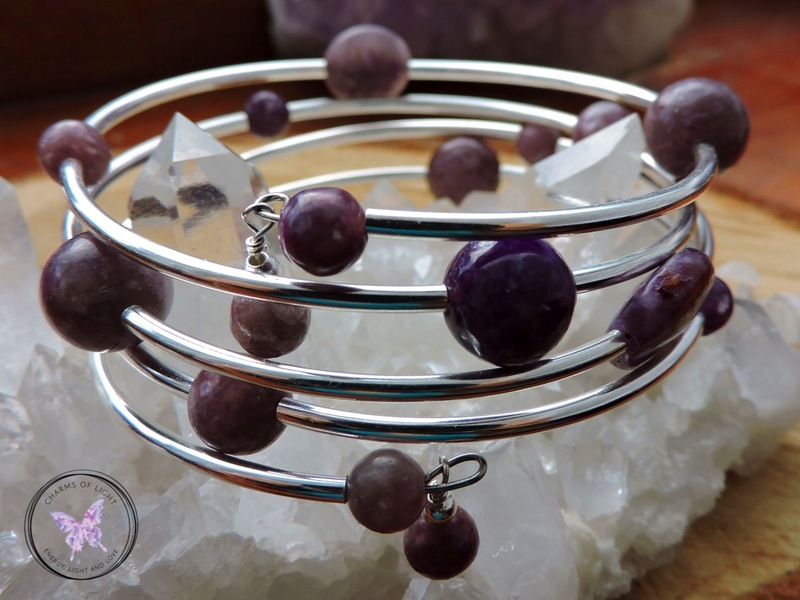 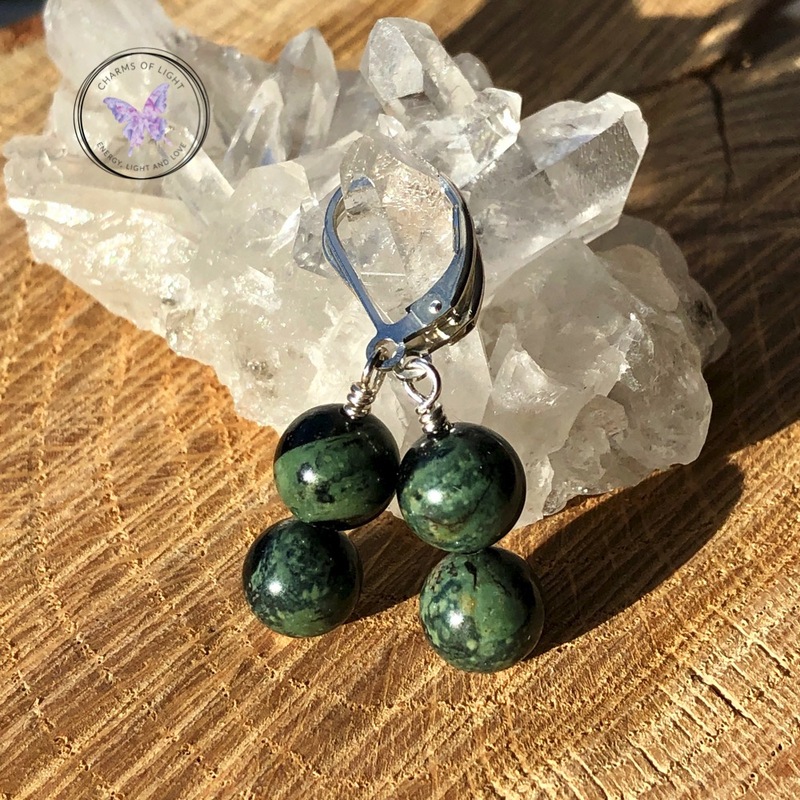 Just as with healing advice and guidance, I use my intuitive skills to focus in on the energy of the person in question, to decide on which healing gemstones will work best. 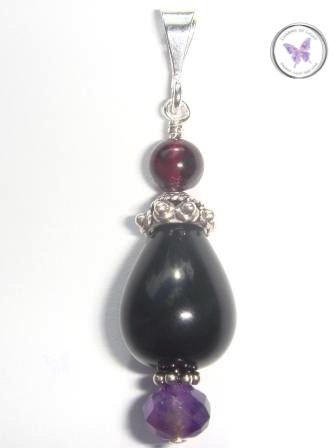 In some cases, I will ask for a non-refundable deposit on custom orders. 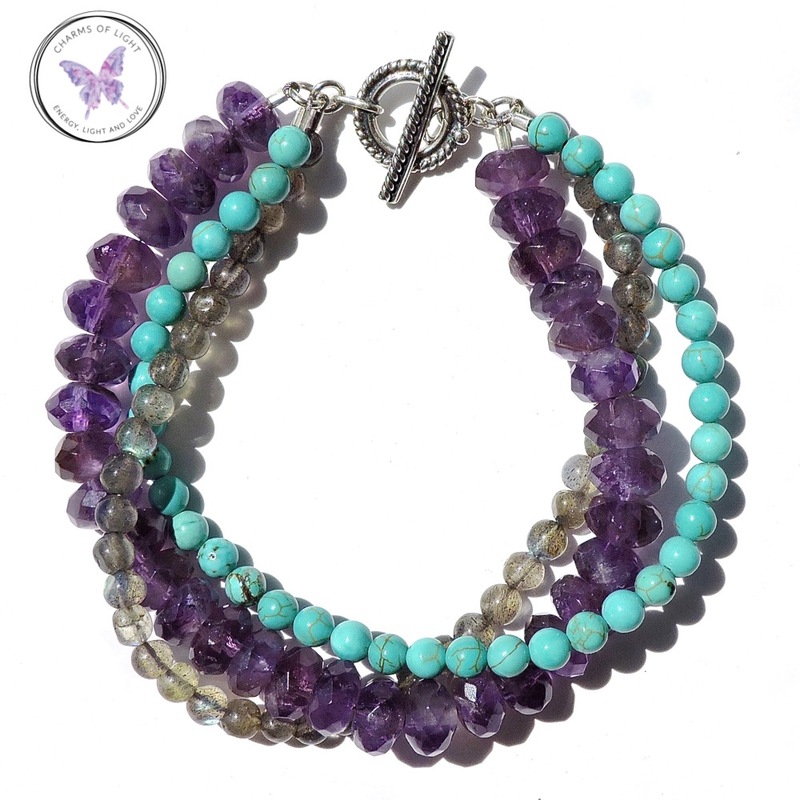 This amount will be deducted from the purchase price of your order. 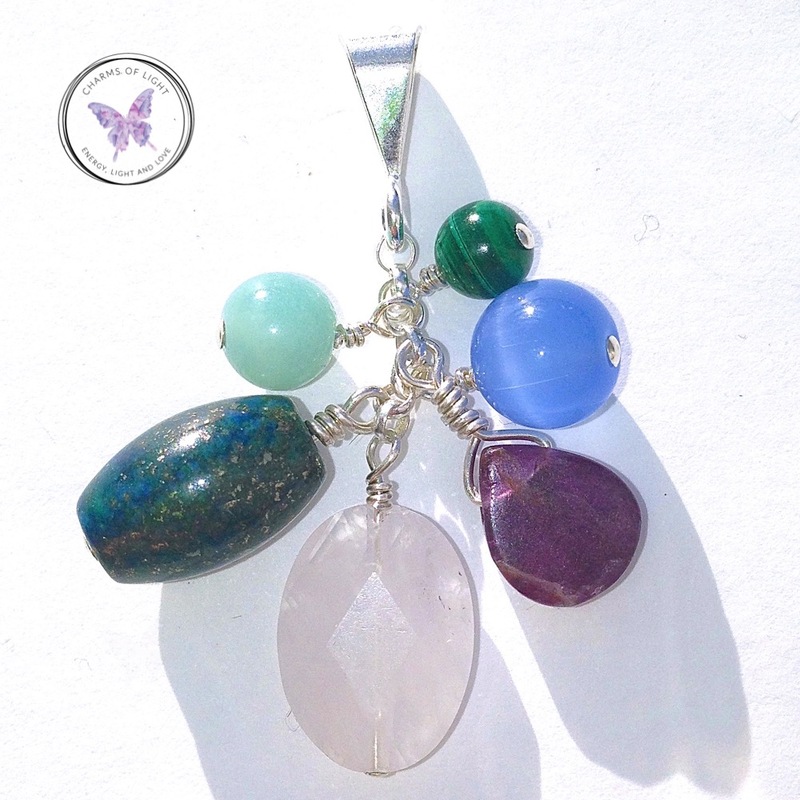 If you require assistance in finding the right gemstone (or gemstones) to help you, a gemstone consultation fee of £15 will be requested. 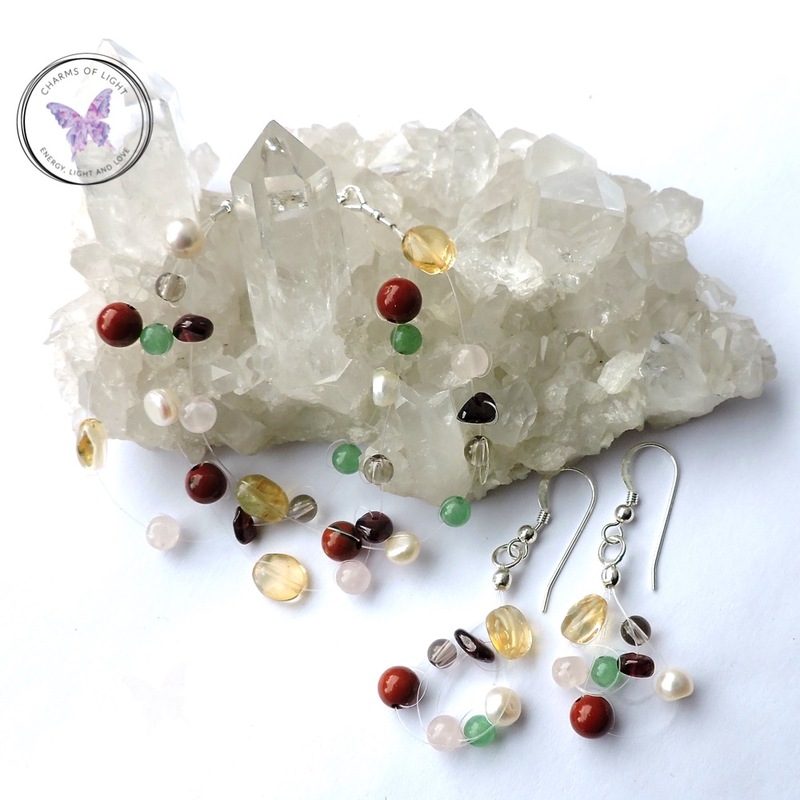 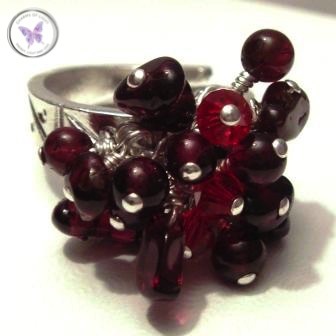 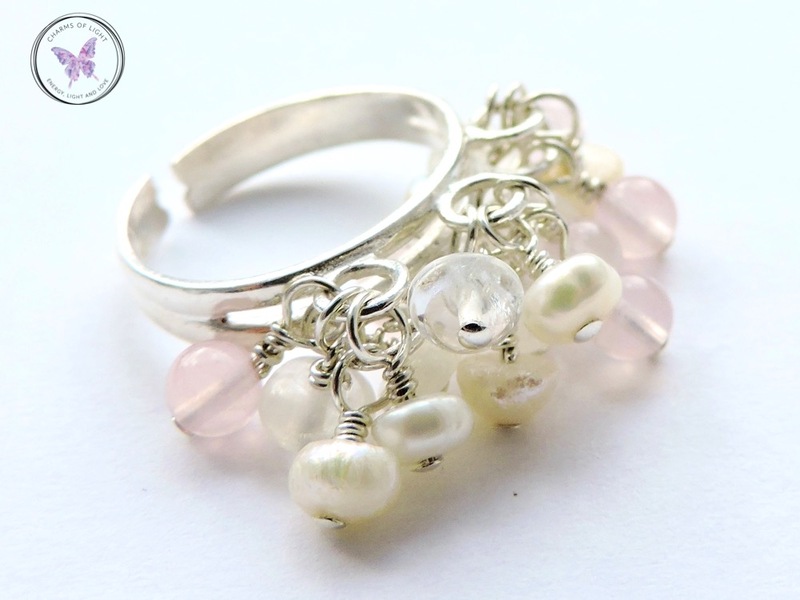 This fee will be deducted from the purchase price of your custom order if your healing jewellery/gift is over £40. 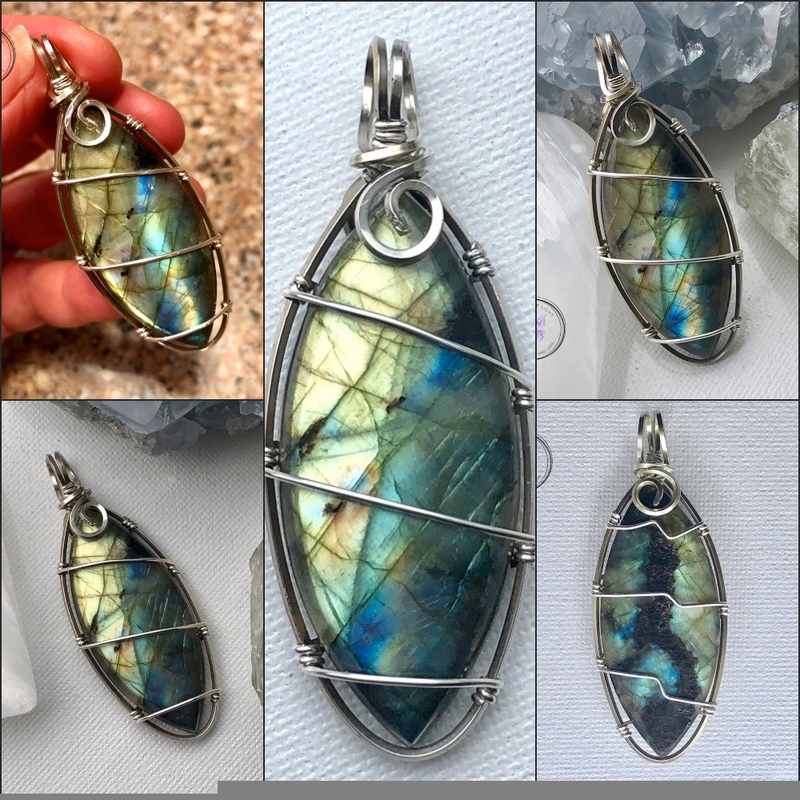 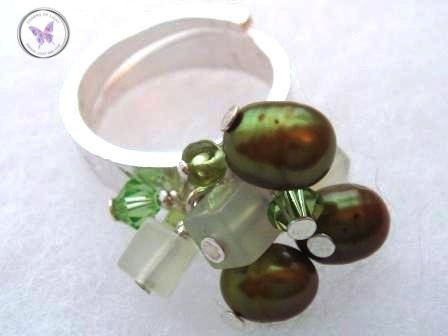 Feel free to browse the gallery of some of my past custom designs. 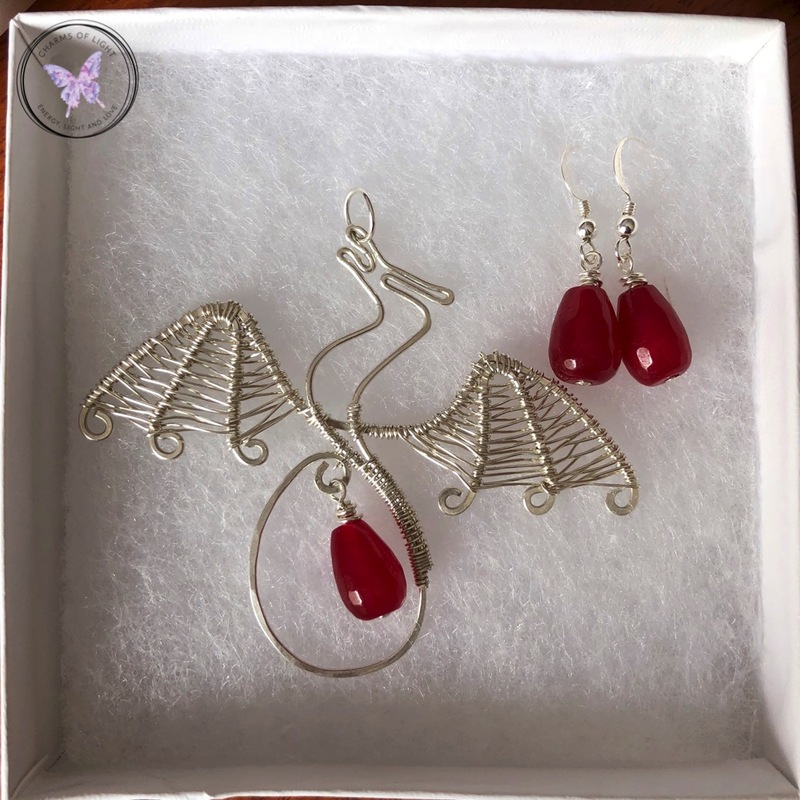 Contact me with your own special custom request. 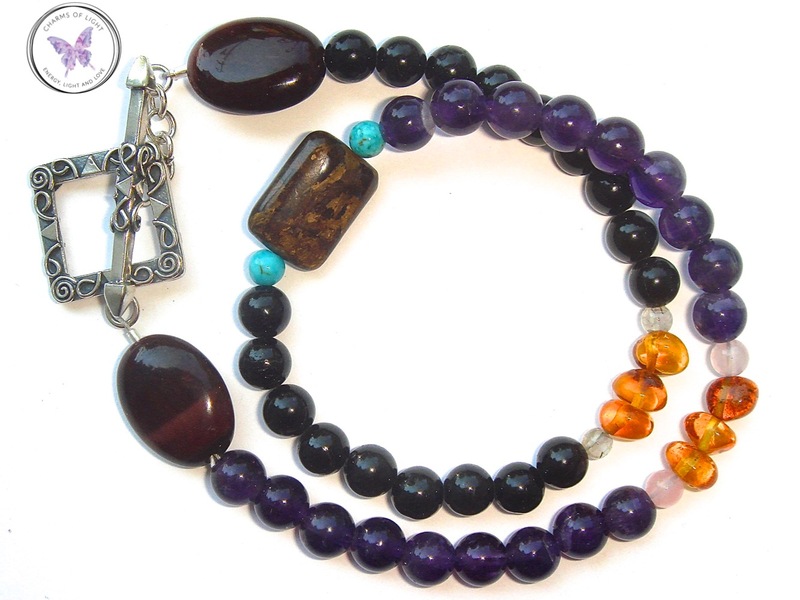 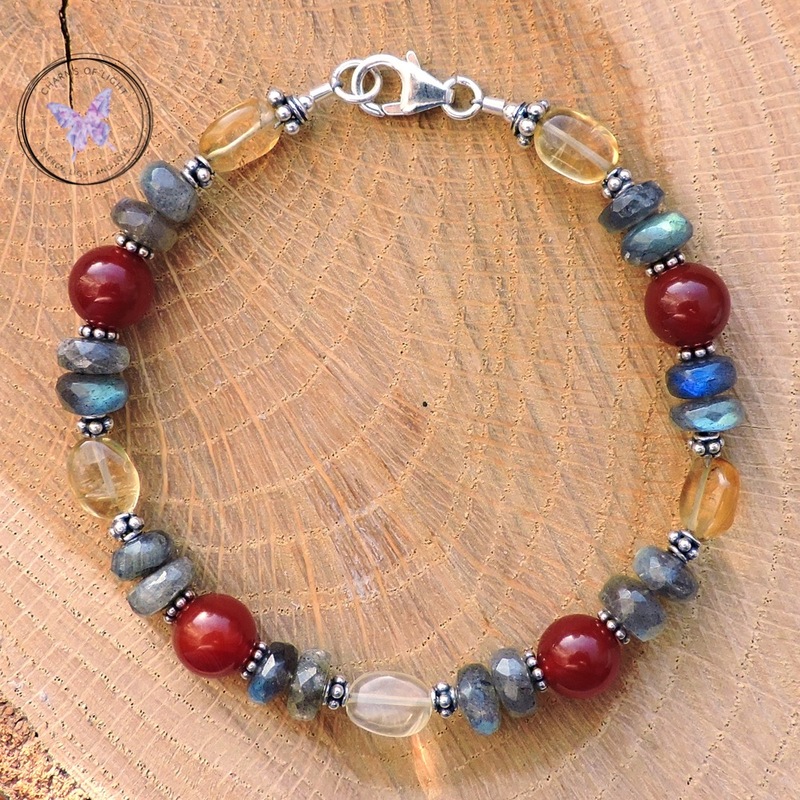 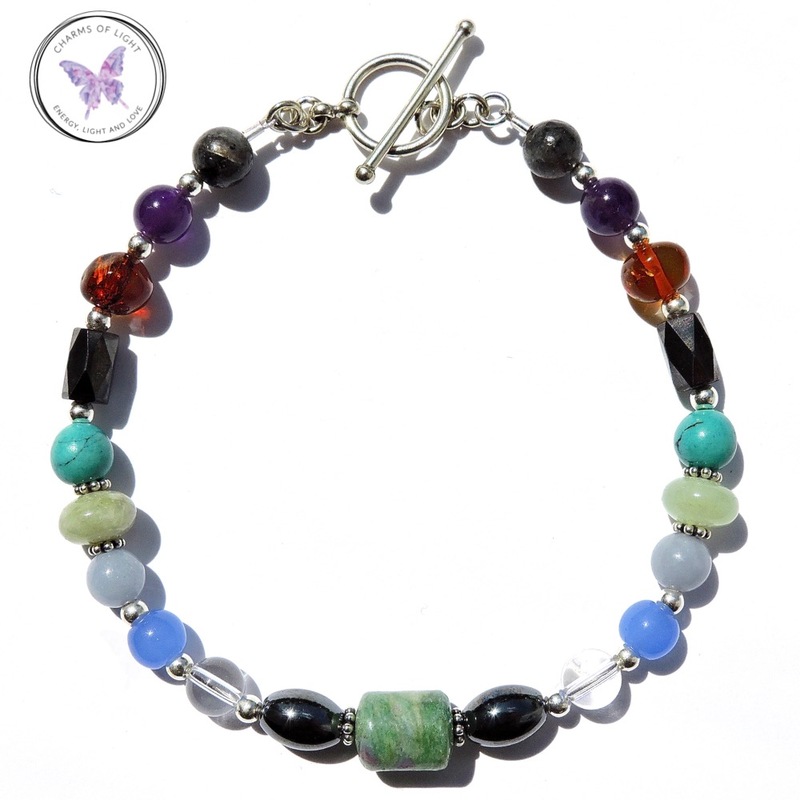 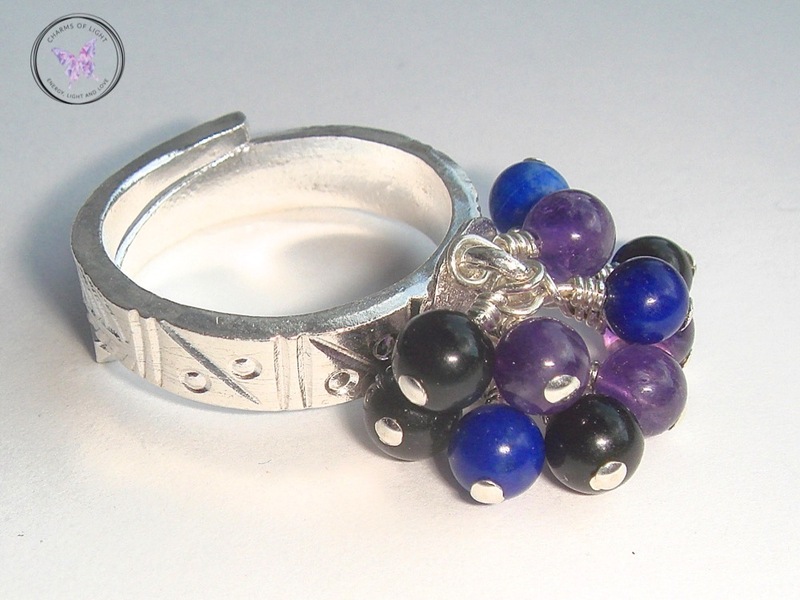 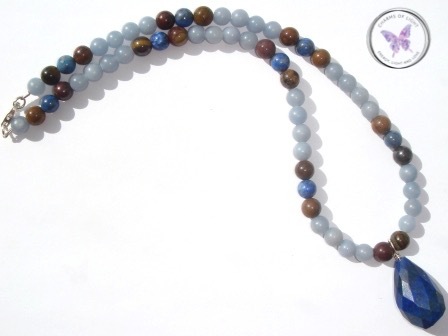 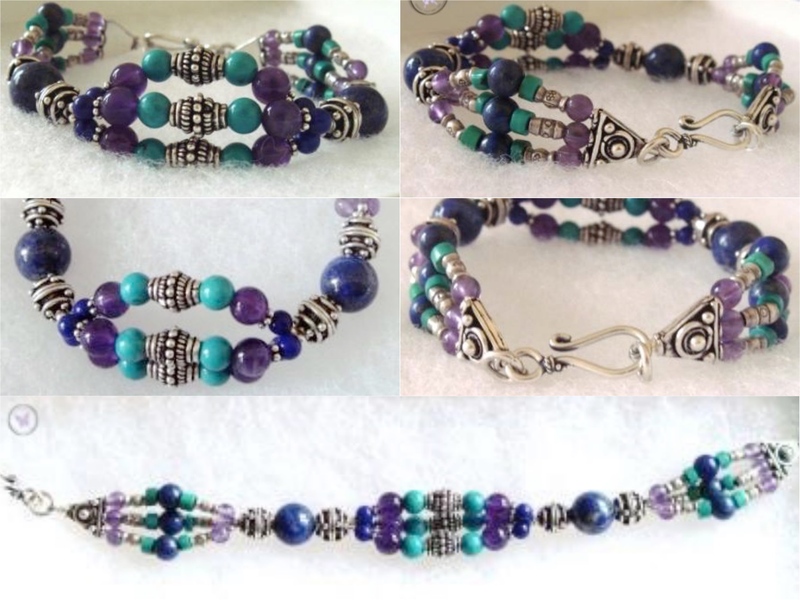 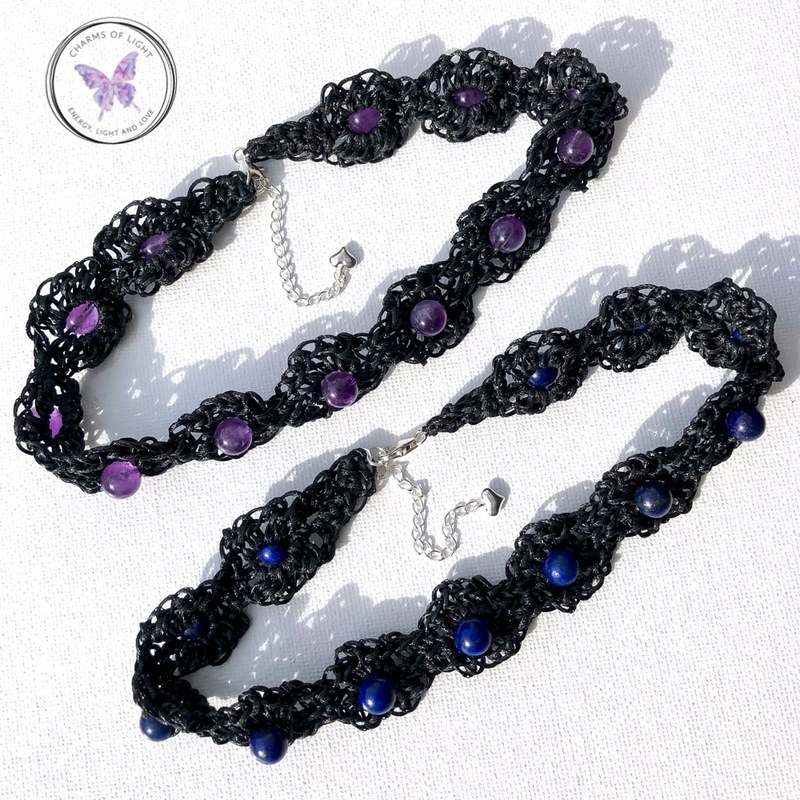 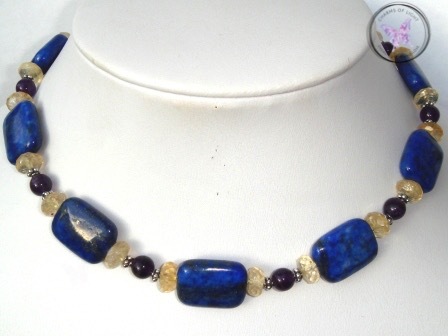 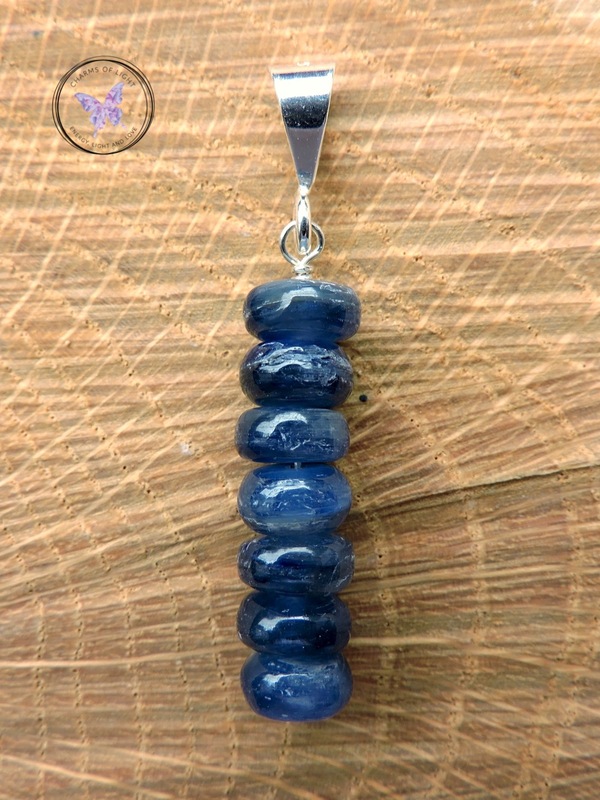 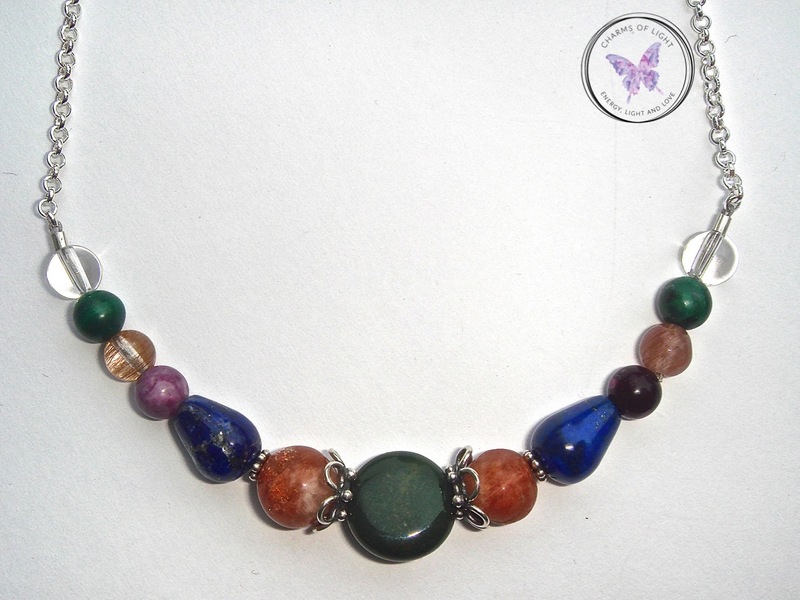 Lapis Lazuli, Amethyst, Turquoise & Silver Bracelet - The "Egypt Bracelet"